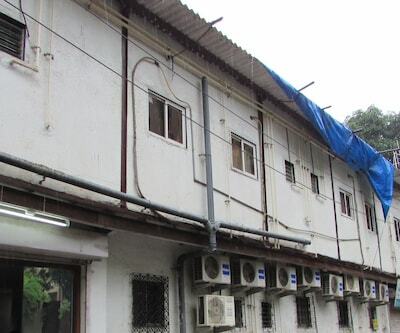 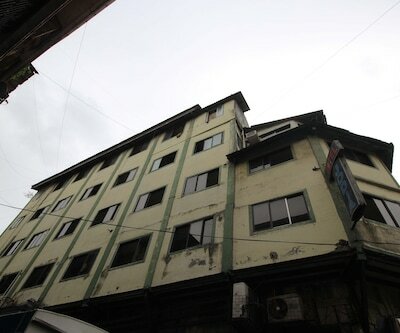 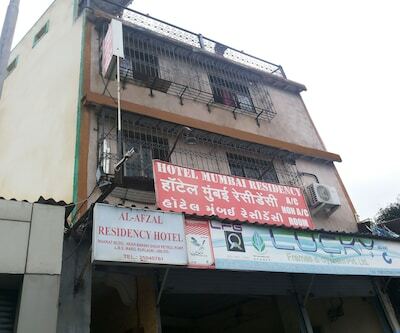 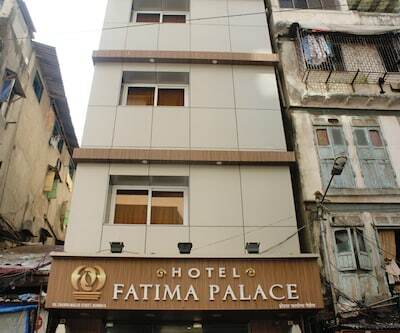 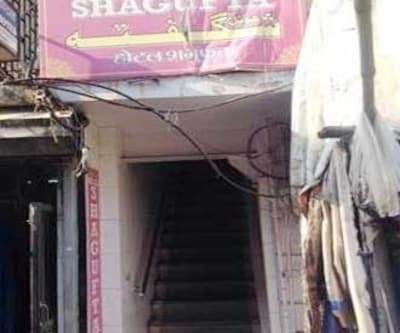 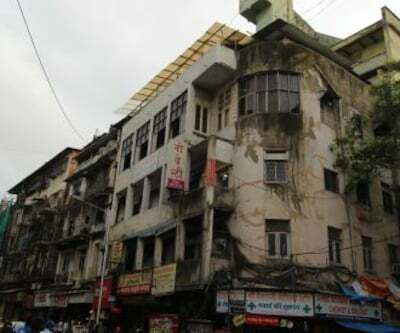 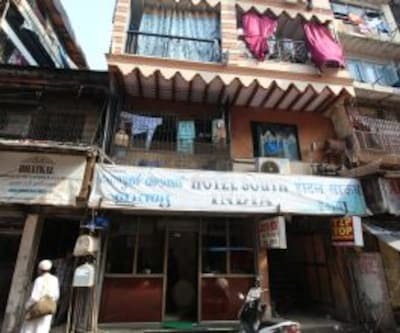 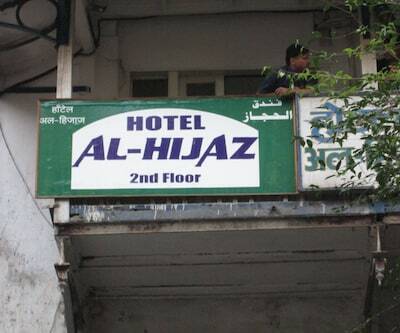 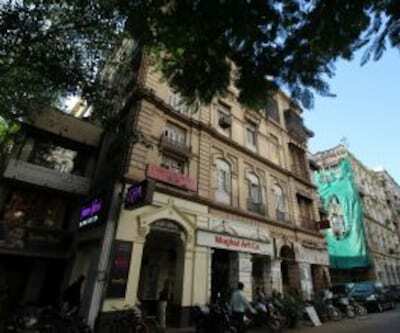 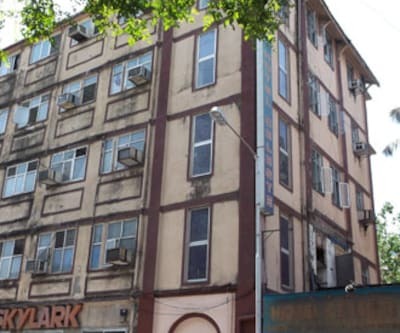 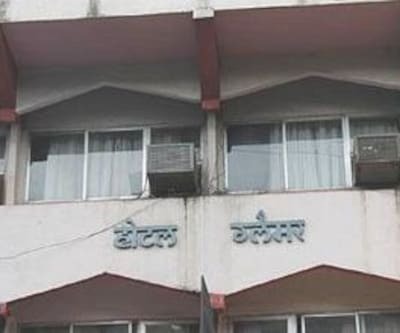 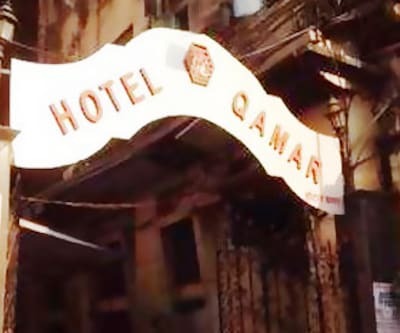 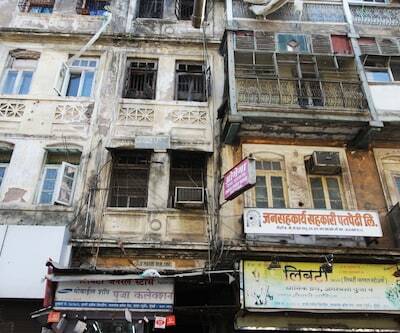 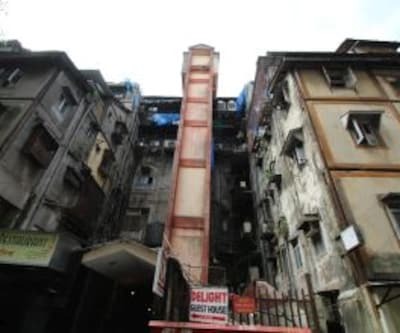 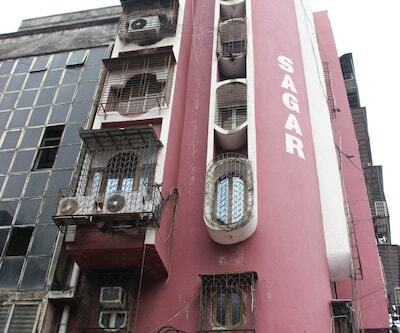 Al Haram Hotel is located near the famed Minara Masjid in Mumbai. 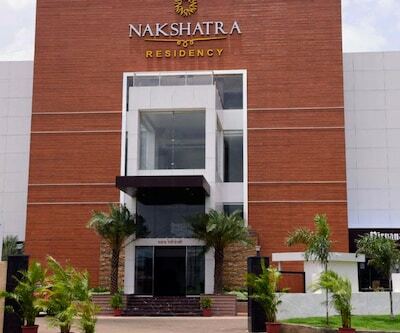 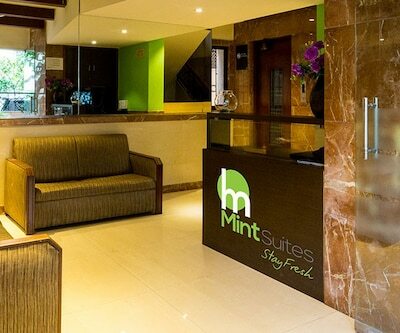 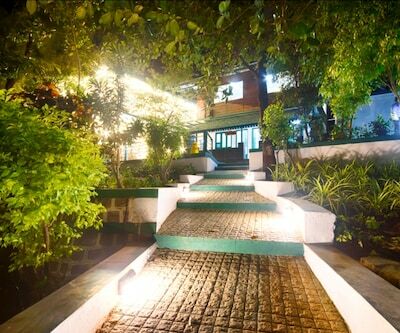 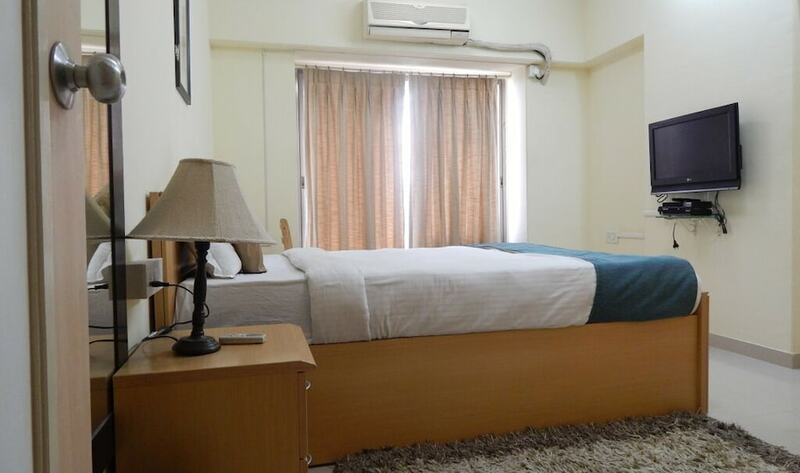 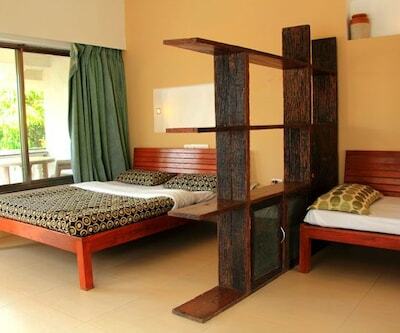 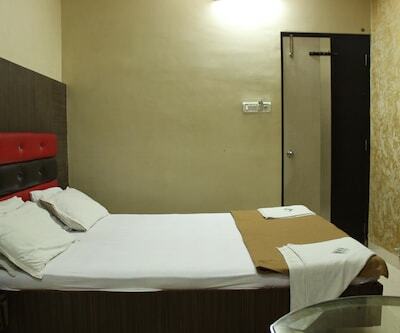 Step in to any 17 rooms available in the hotel and get relaxed after a tiring day out. 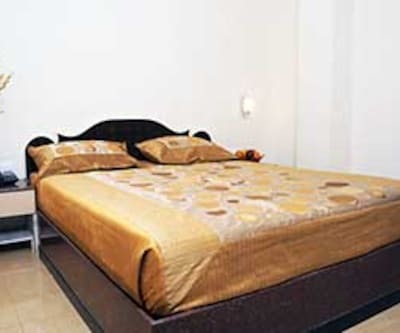 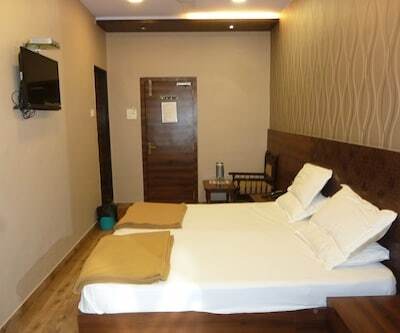 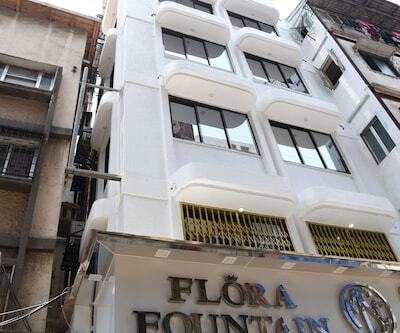 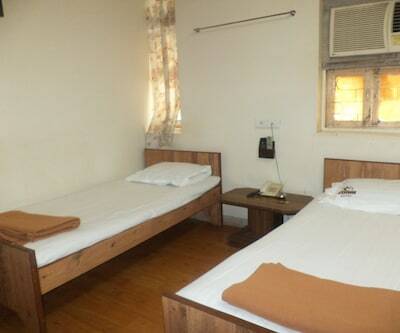 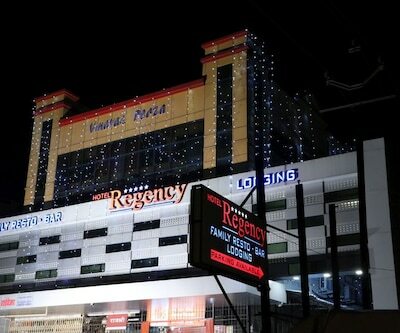 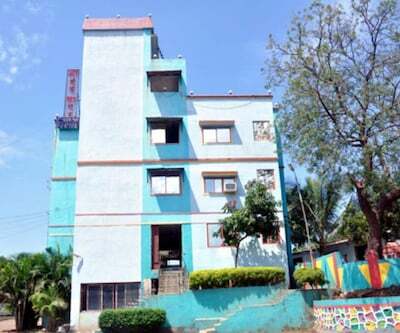 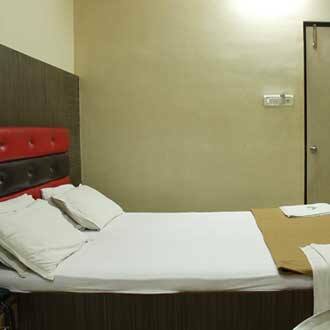 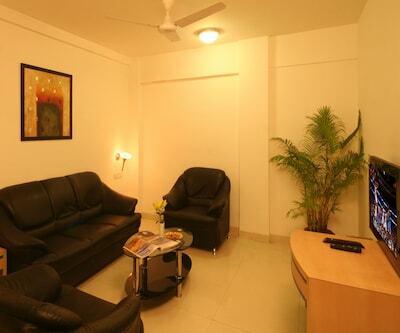 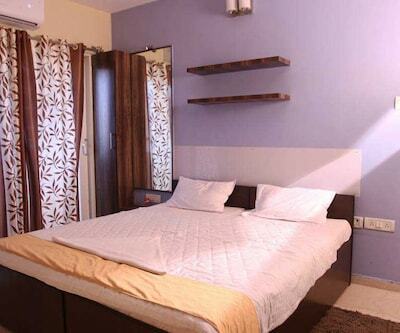 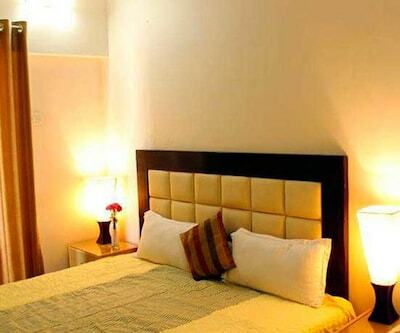 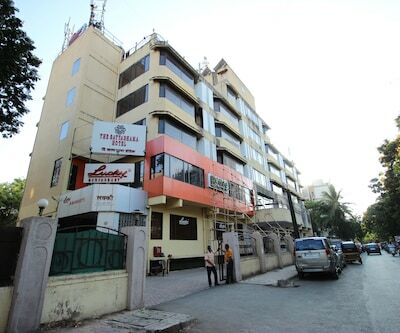 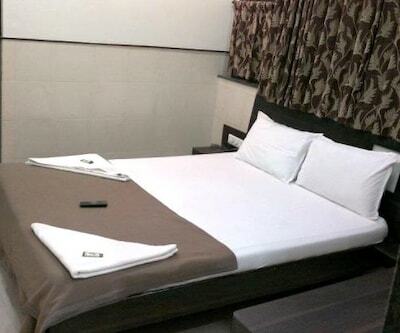 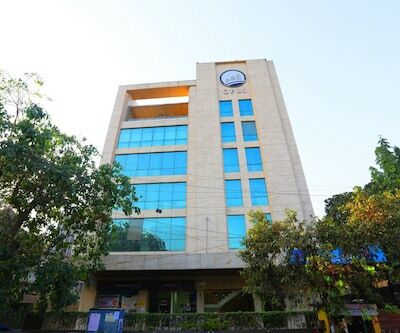 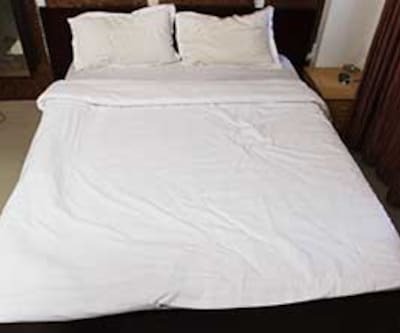 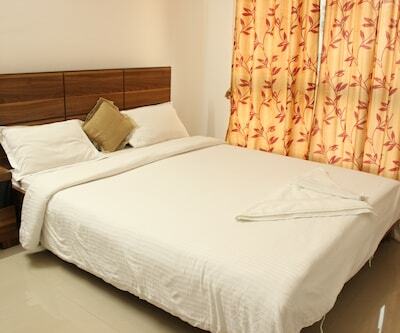 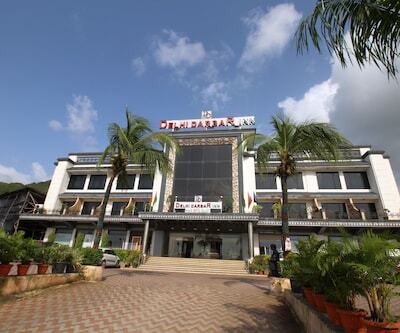 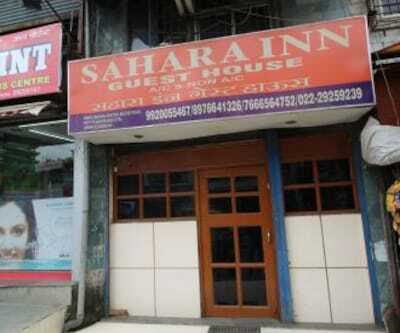 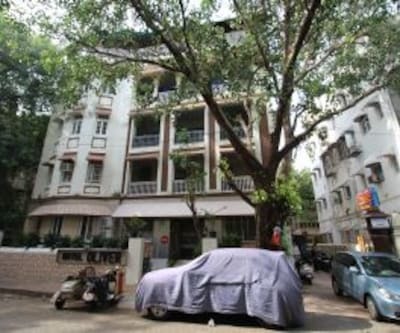 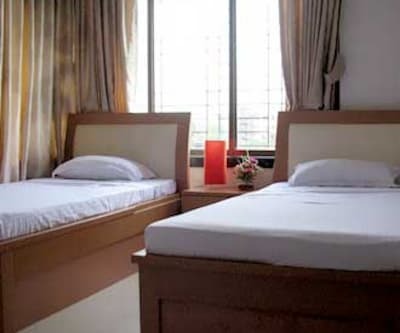 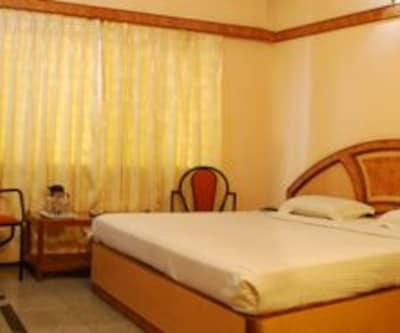 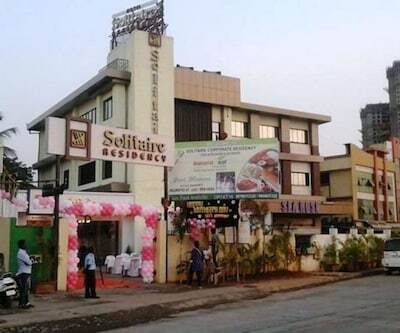 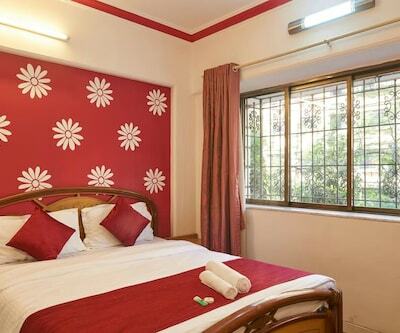 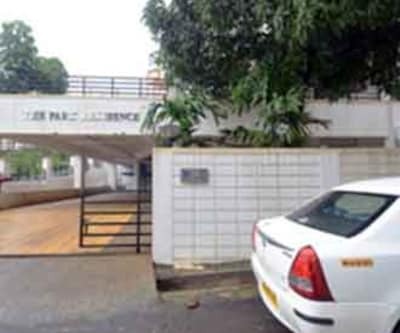 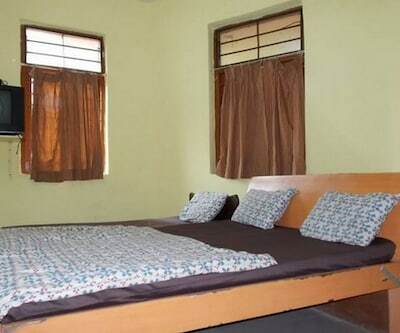 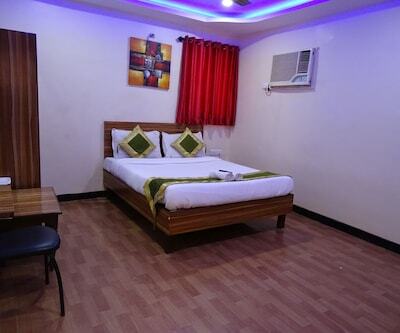 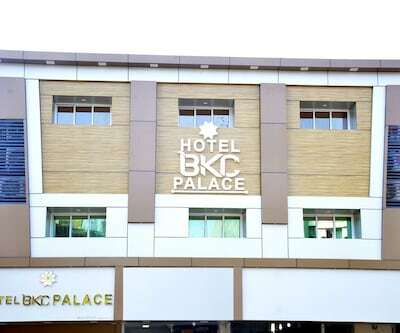 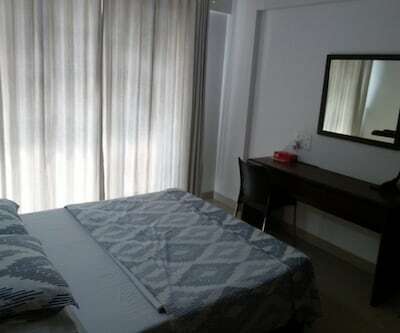 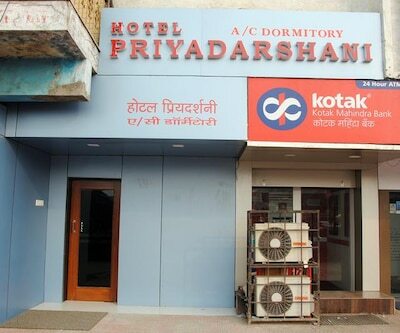 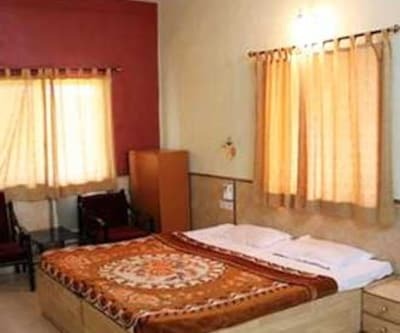 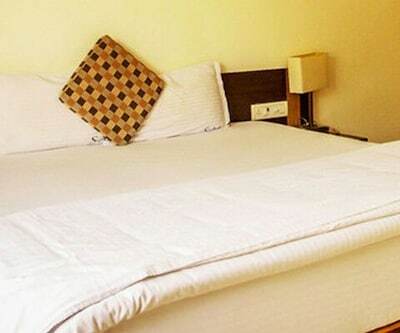 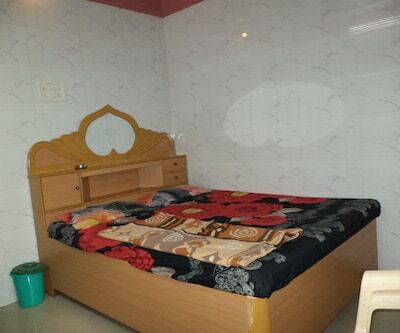 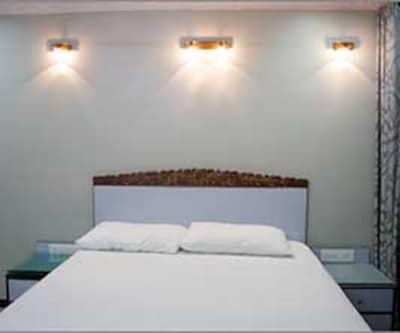 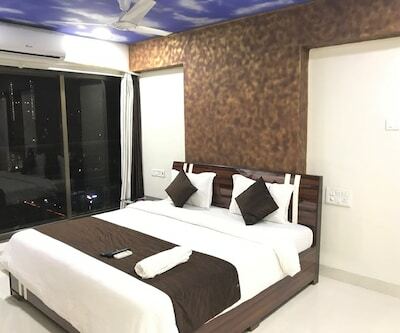 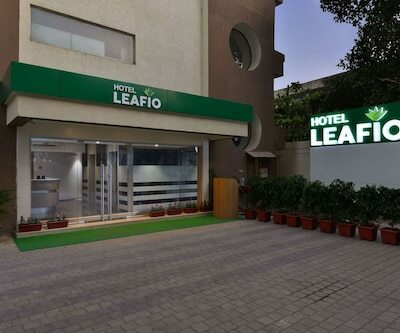 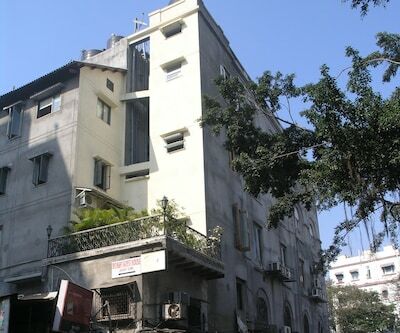 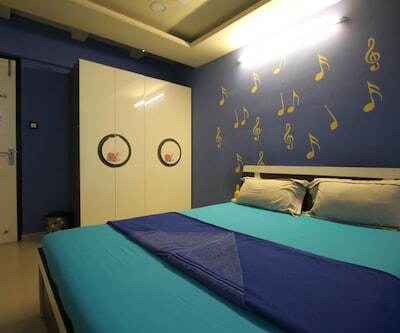 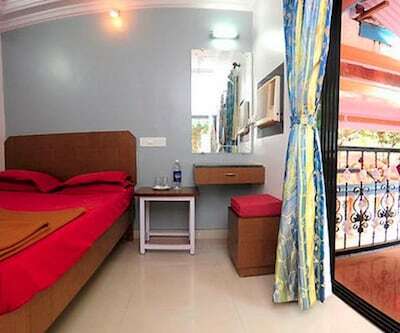 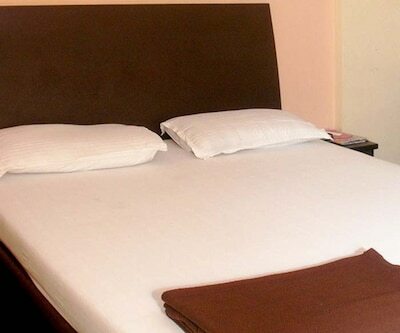 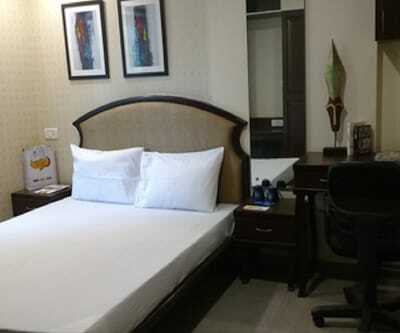 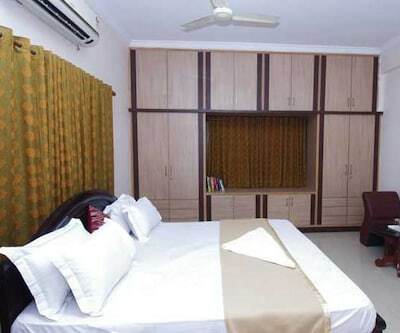 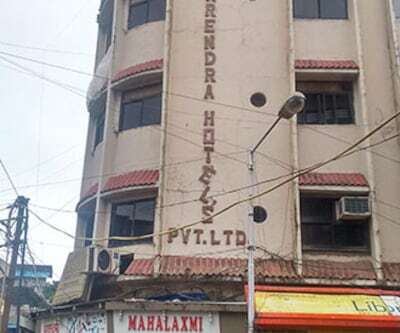 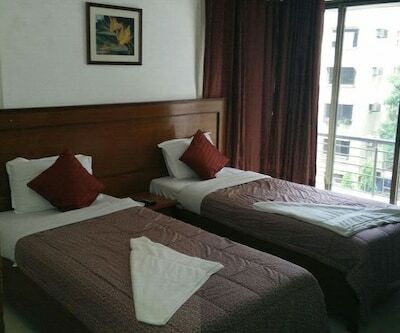 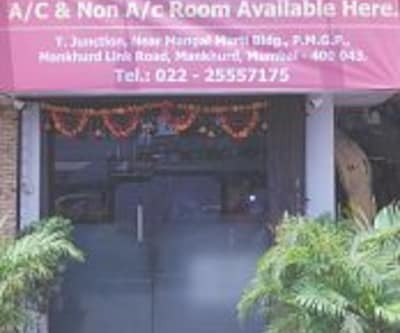 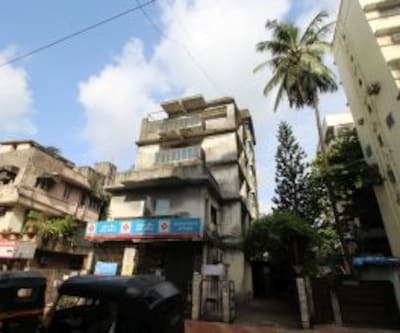 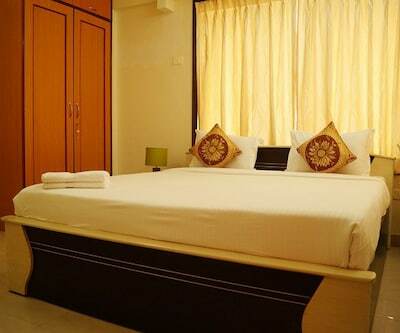 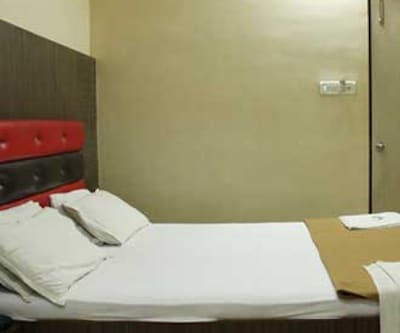 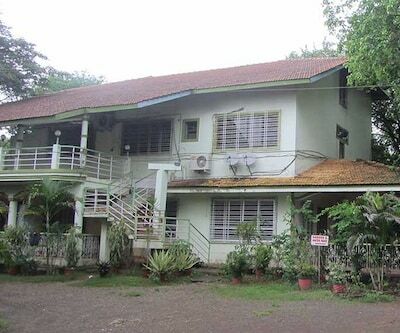 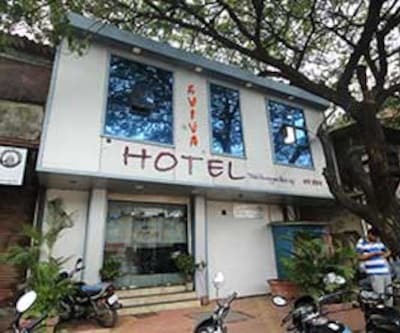 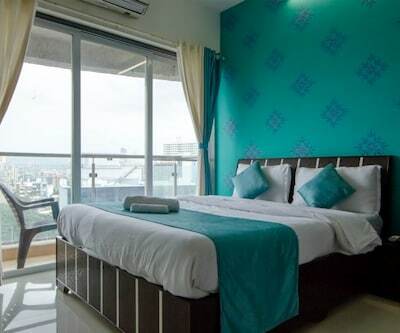 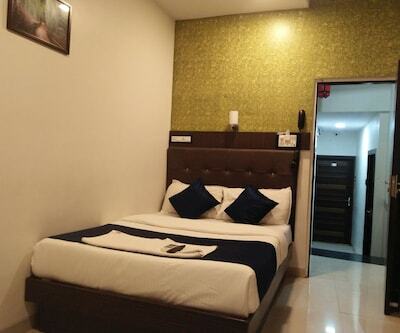 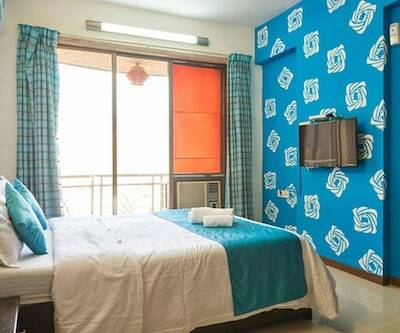 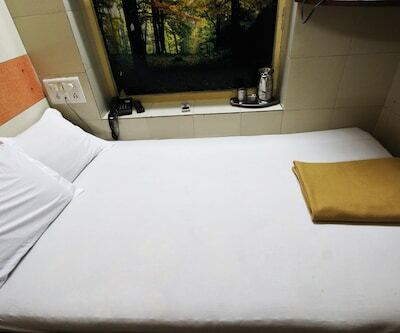 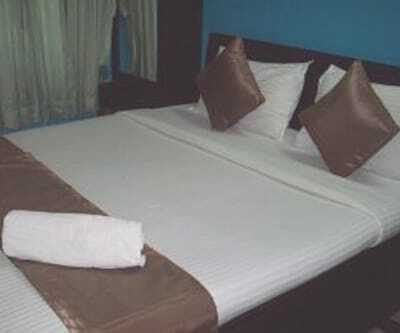 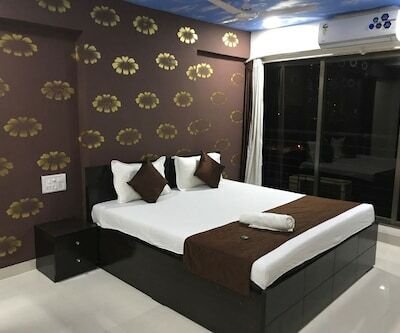 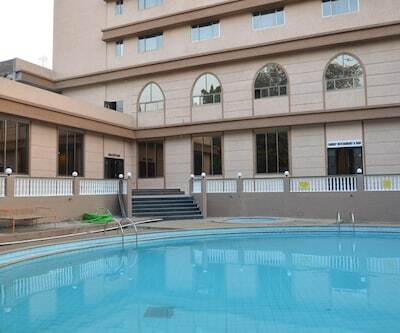 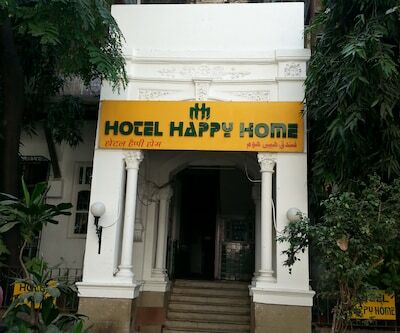 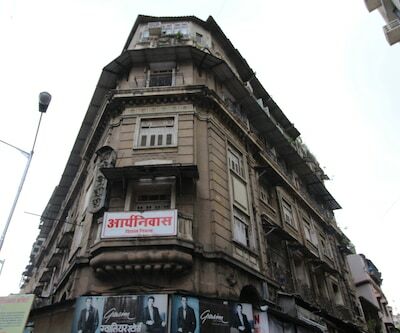 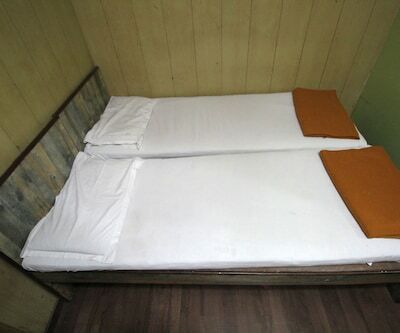 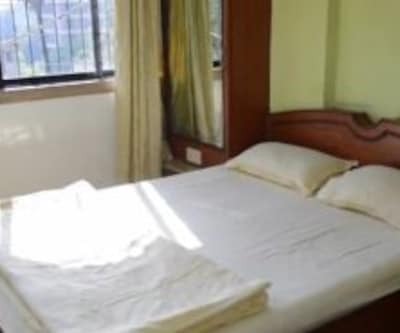 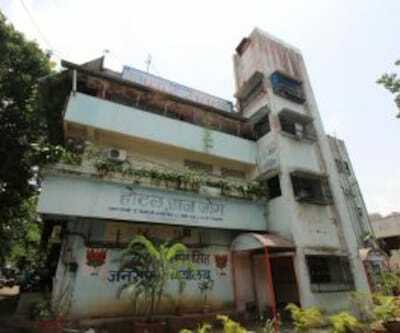 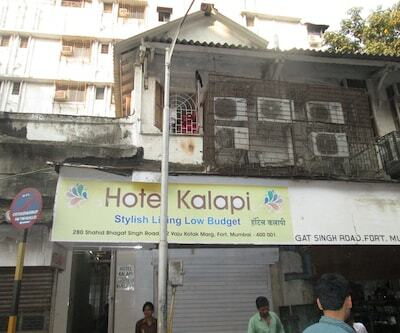 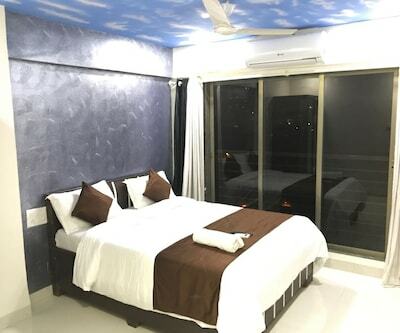 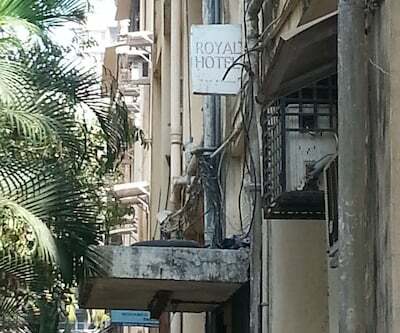 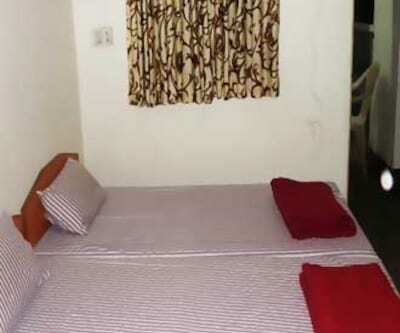 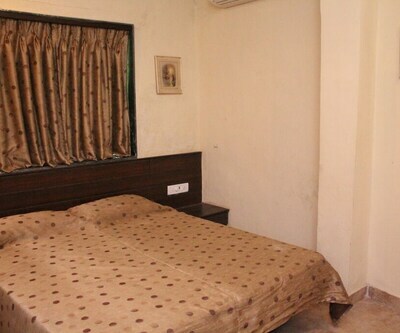 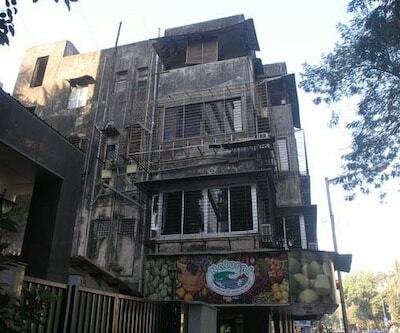 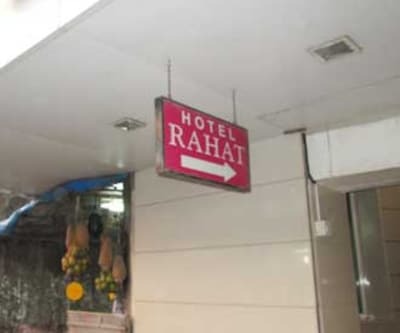 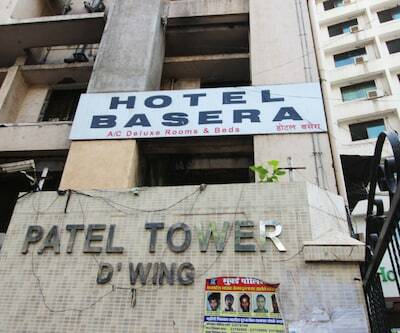 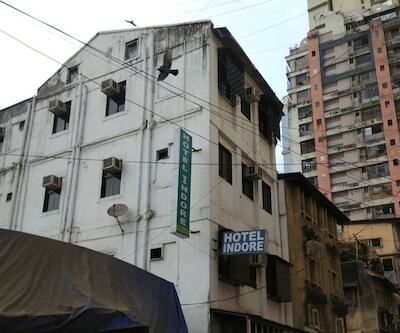 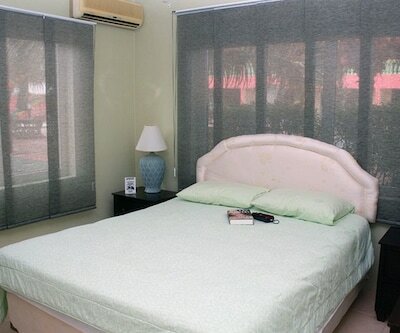 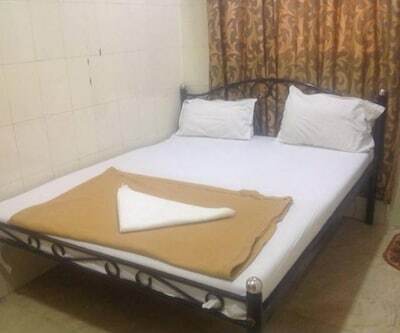 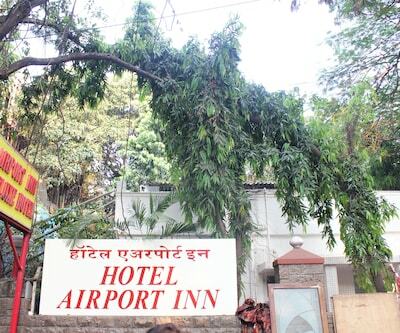 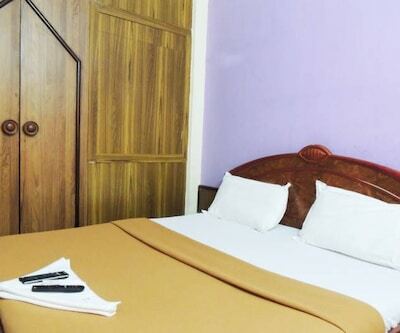 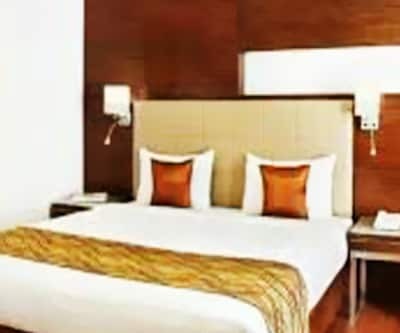 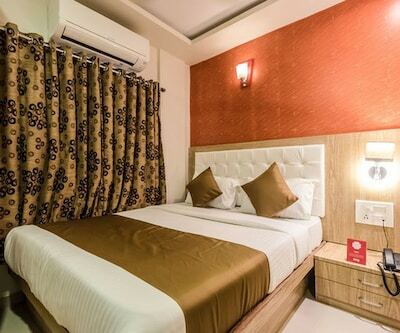 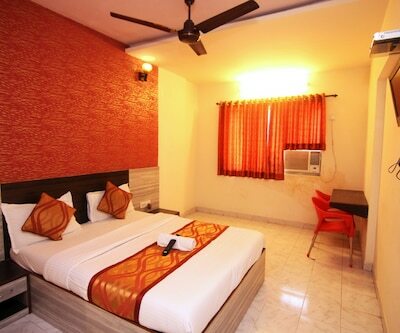 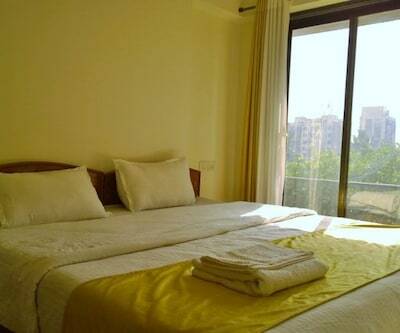 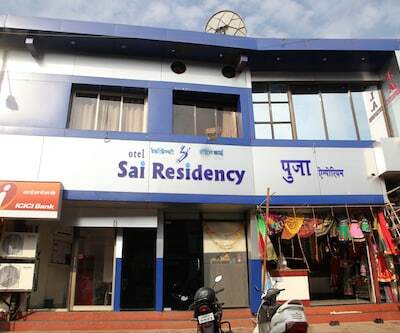 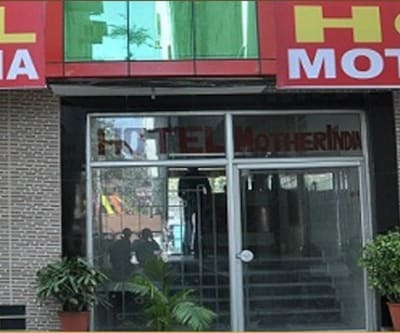 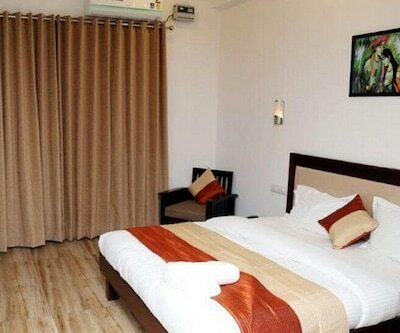 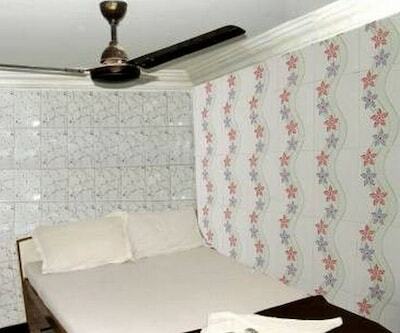 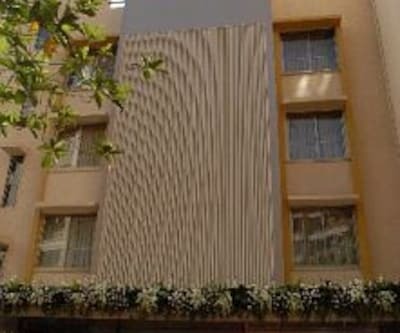 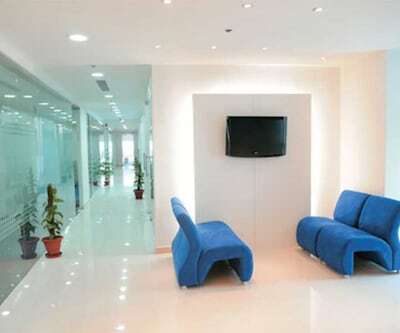 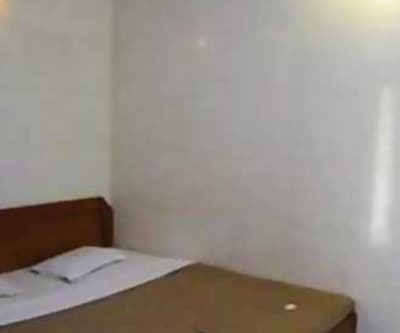 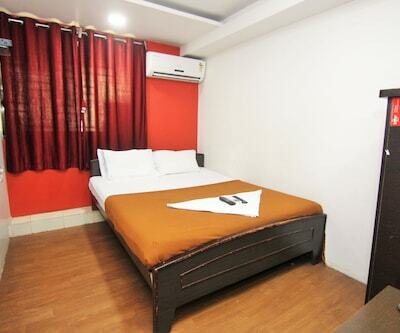 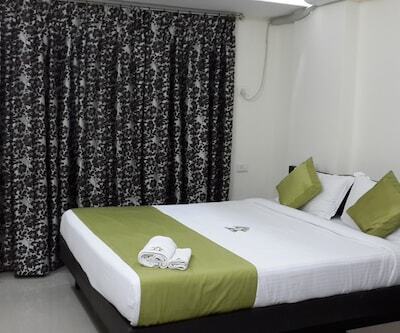 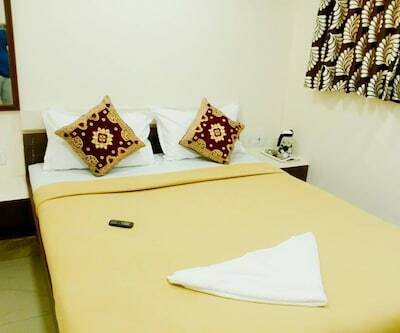 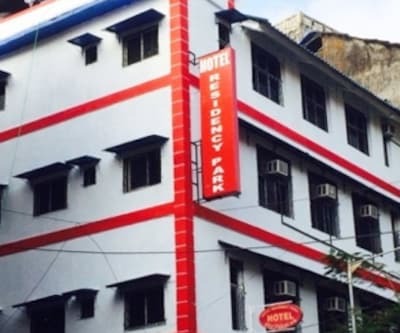 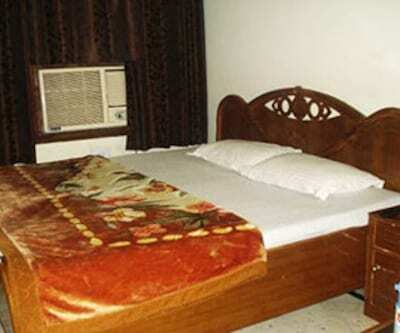 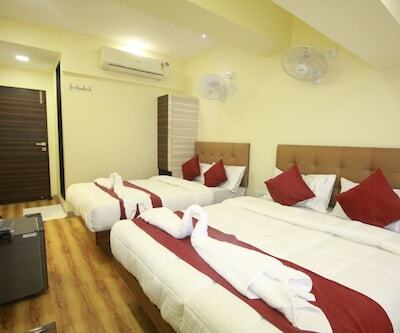 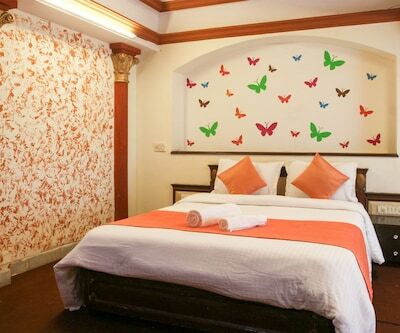 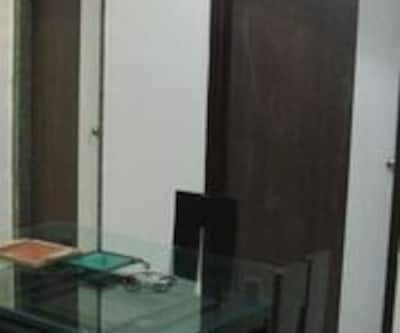 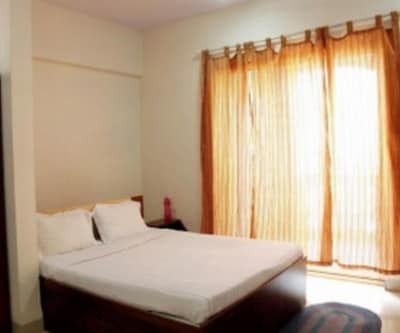 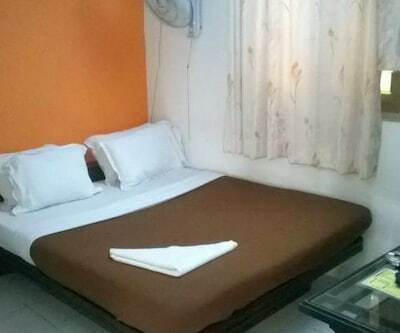 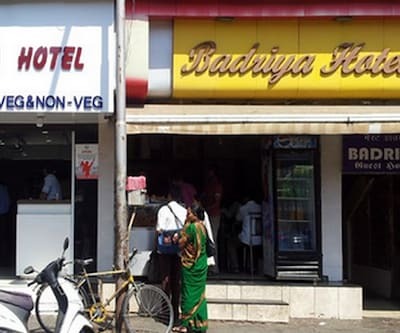 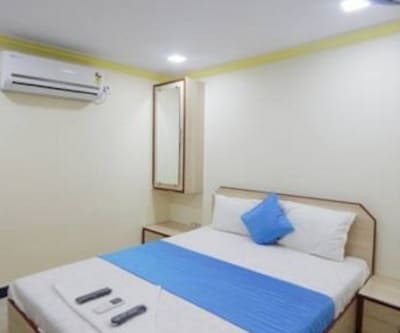 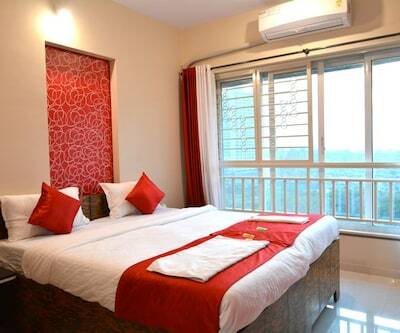 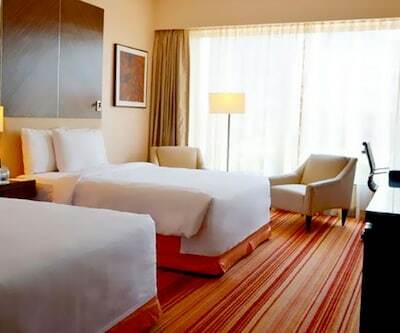 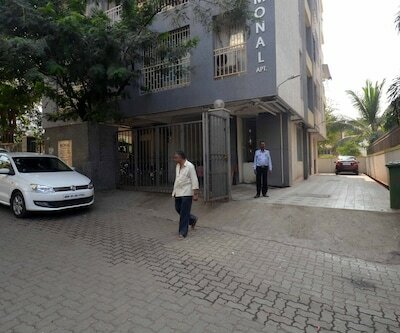 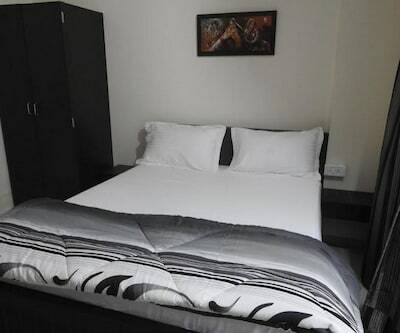 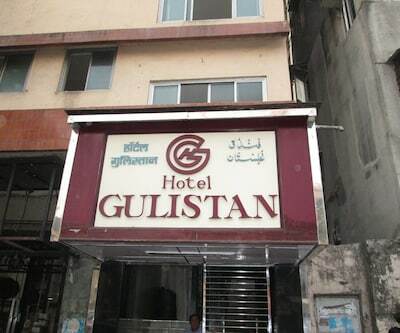 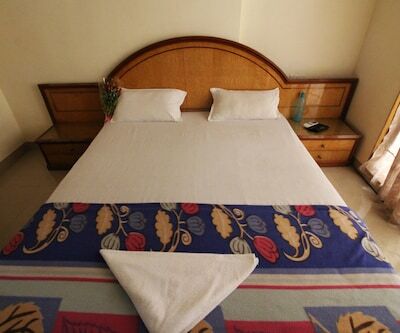 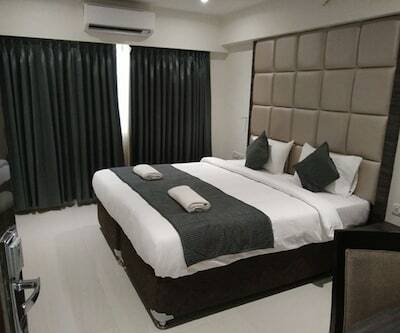 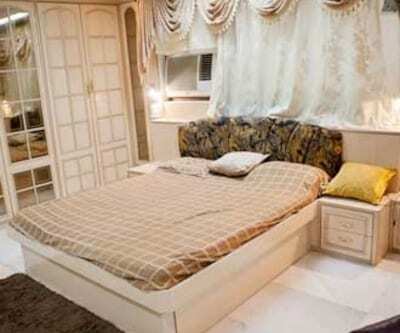 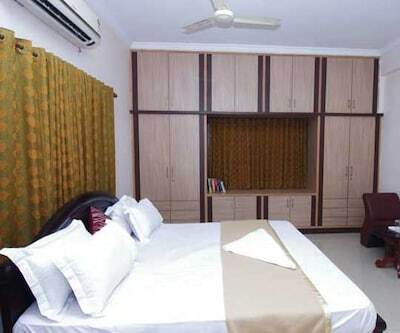 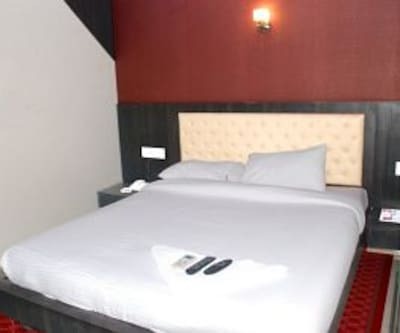 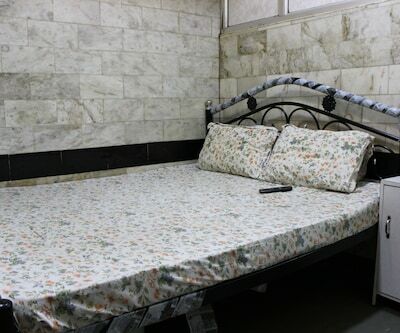 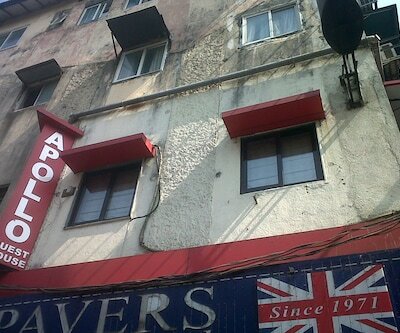 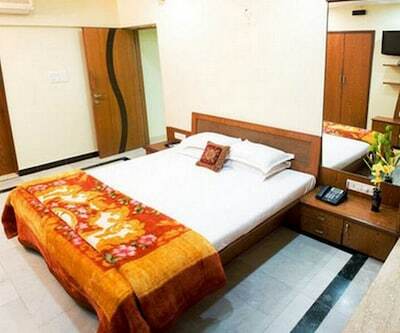 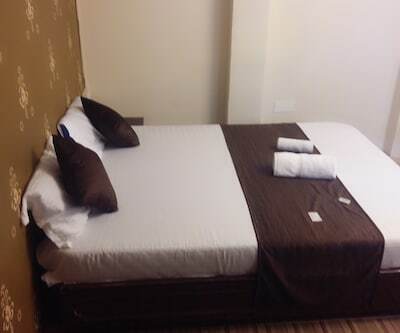 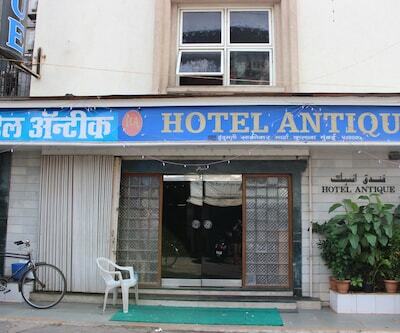 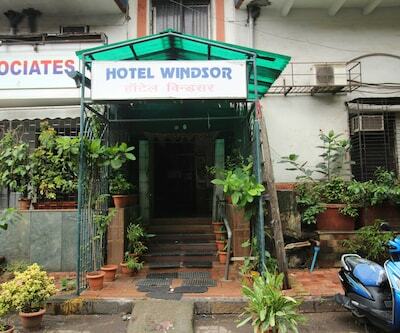 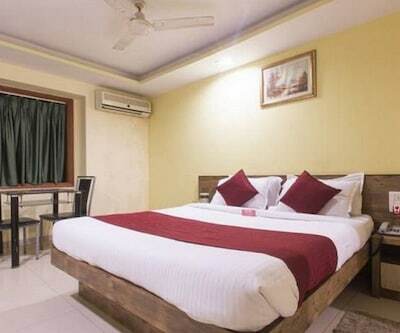 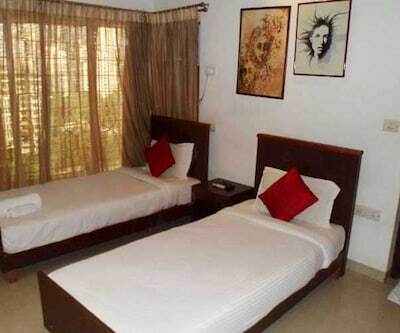 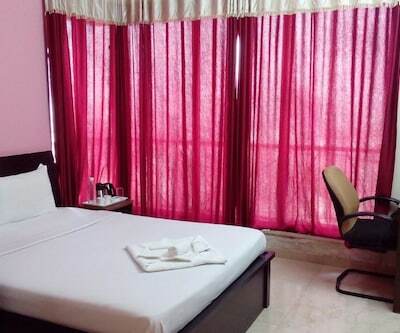 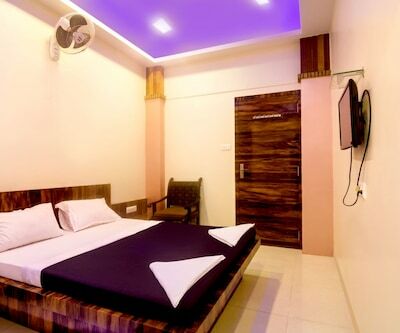 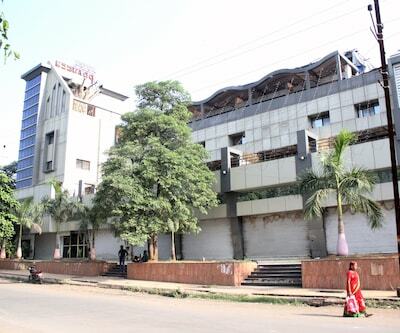 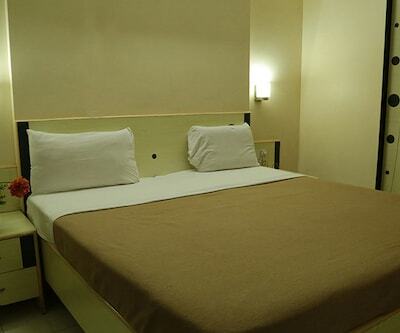 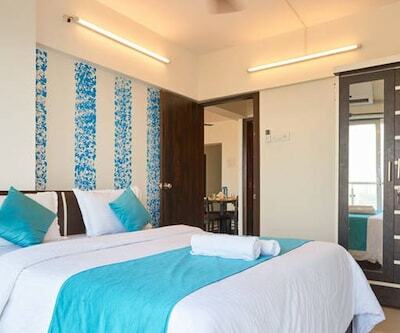 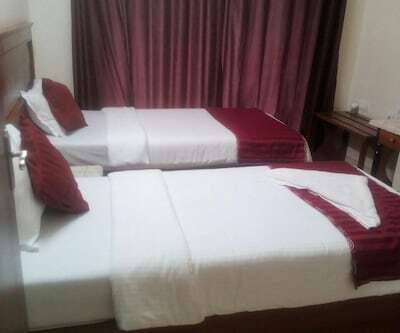 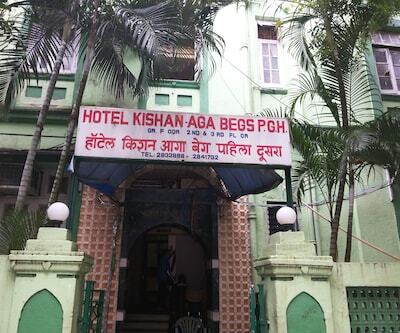 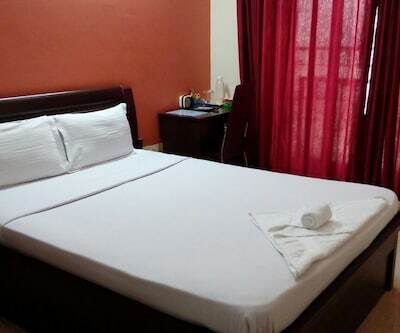 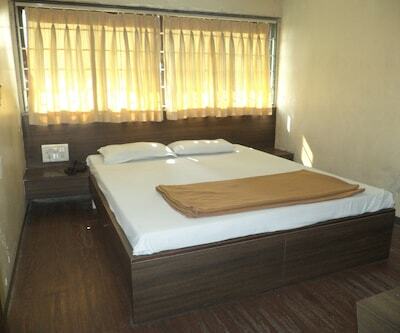 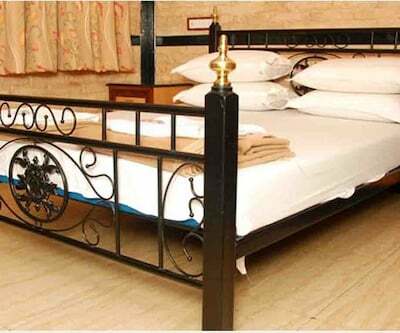 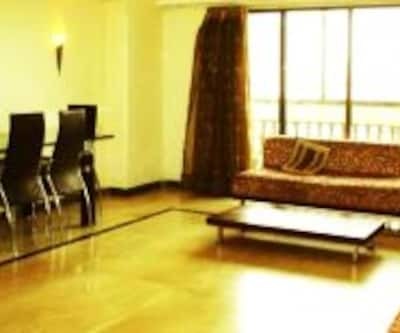 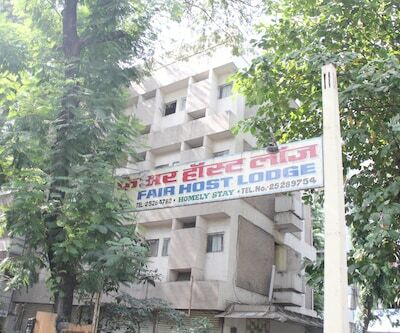 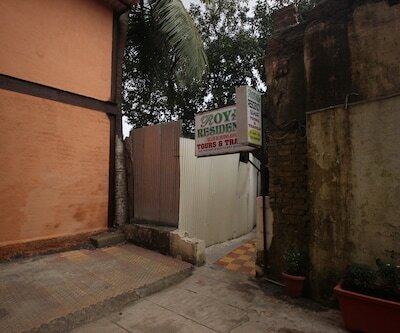 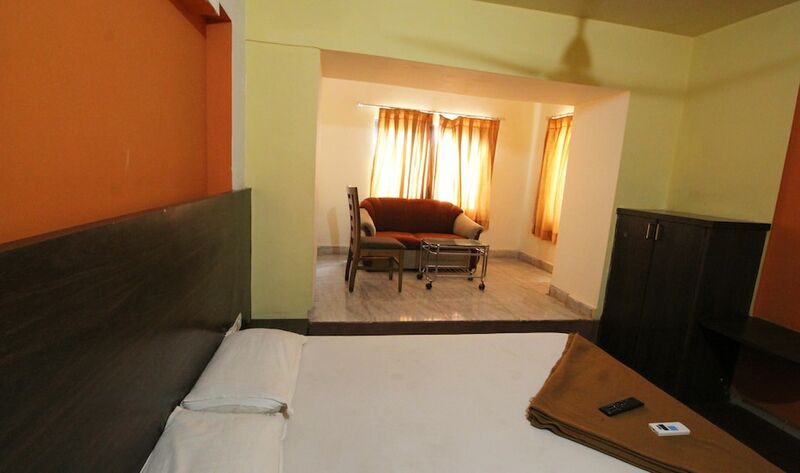 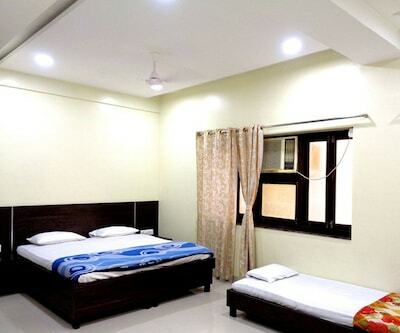 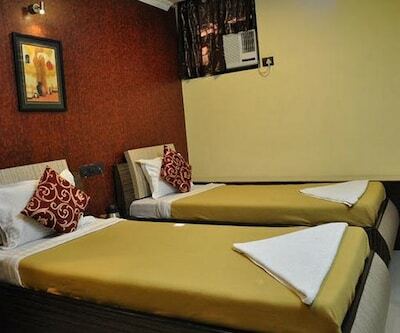 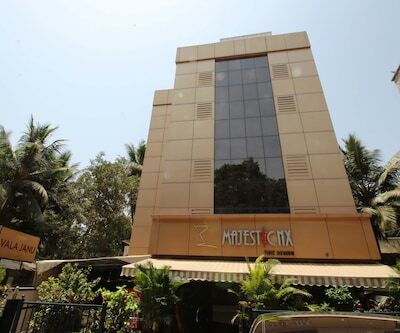 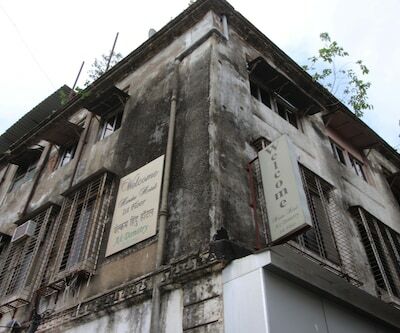 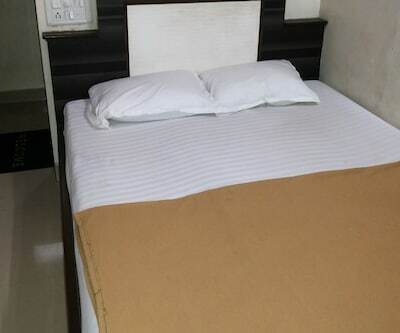 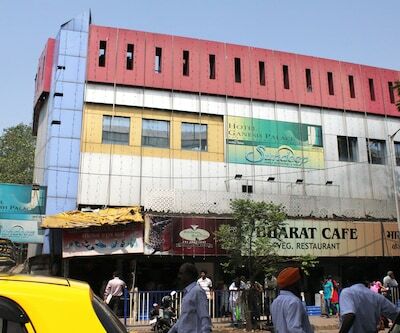 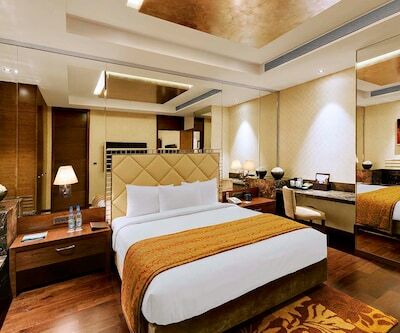 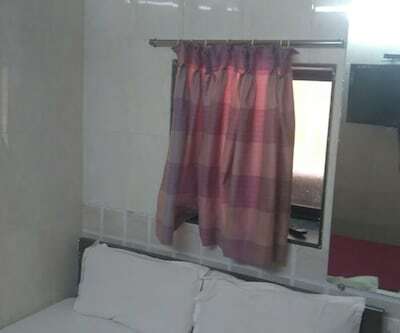 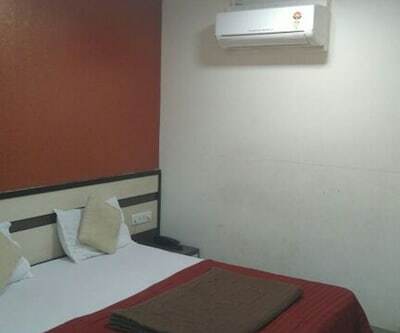 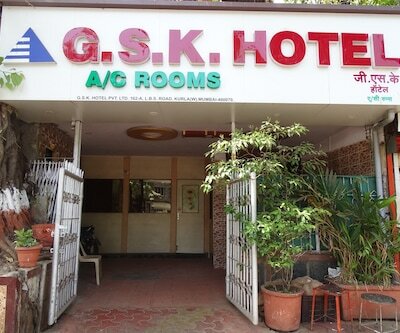 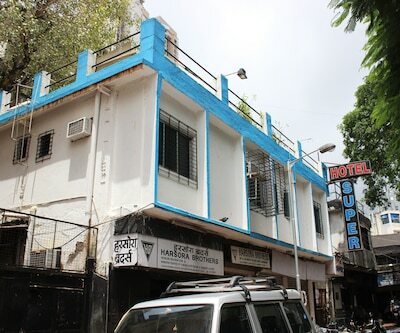 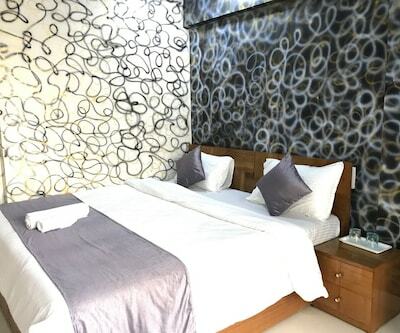 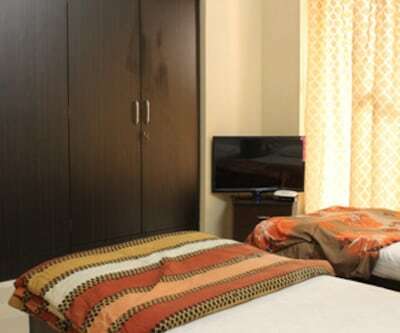 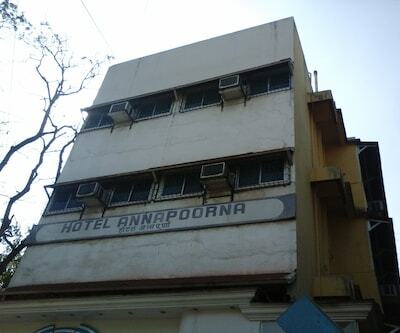 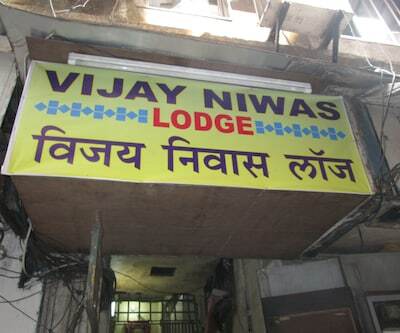 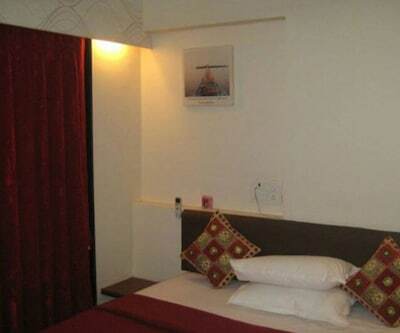 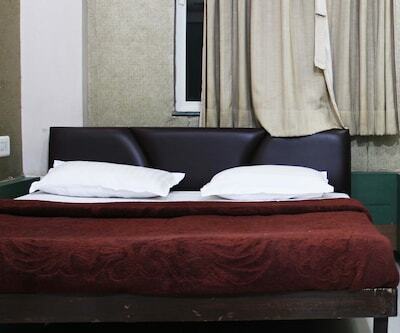 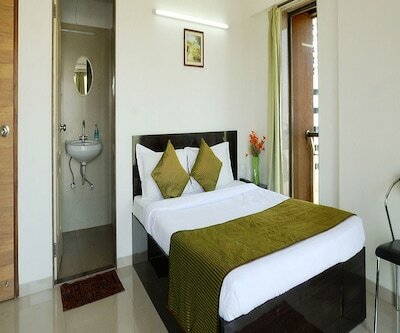 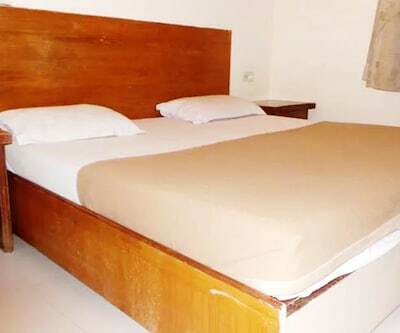 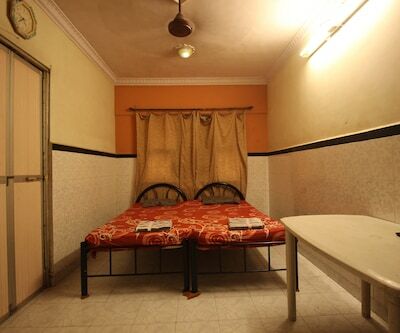 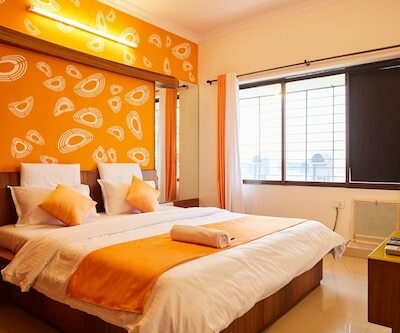 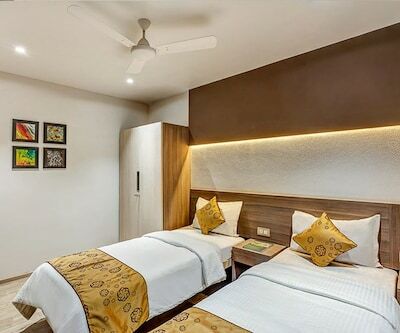 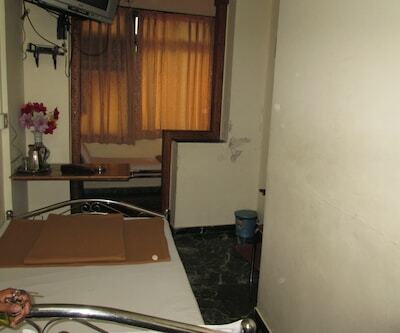 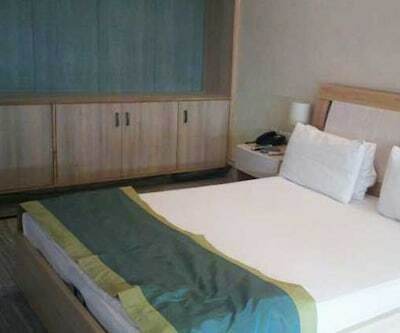 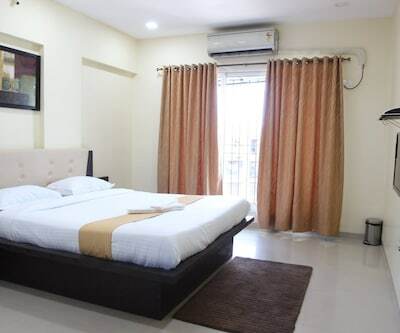 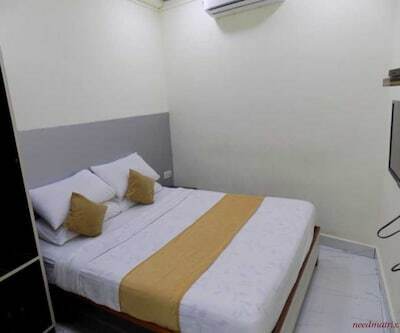 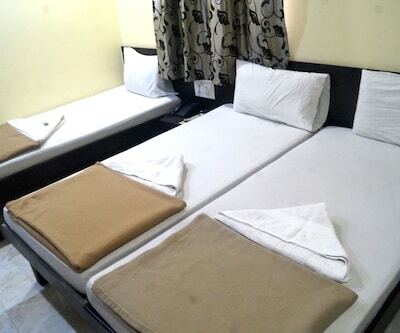 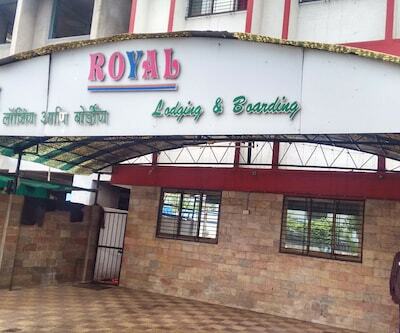 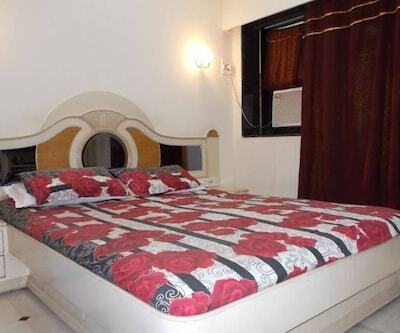 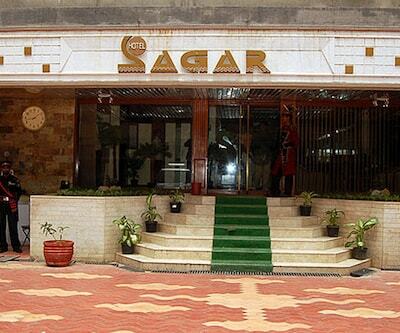 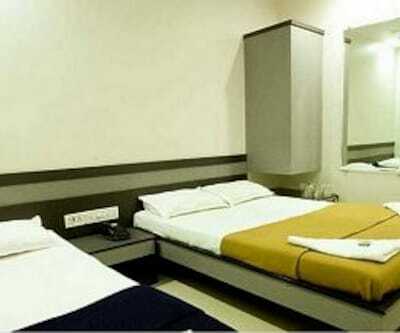 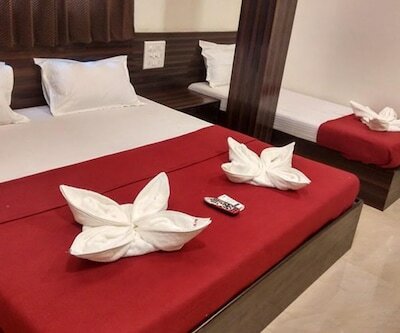 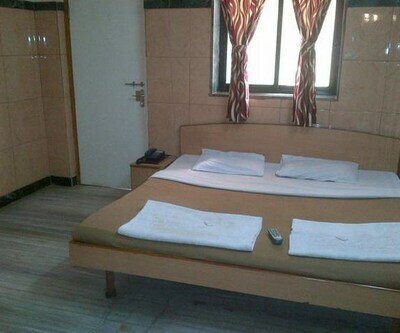 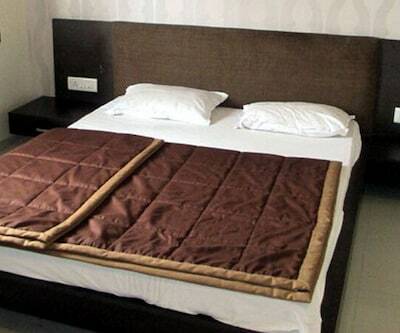 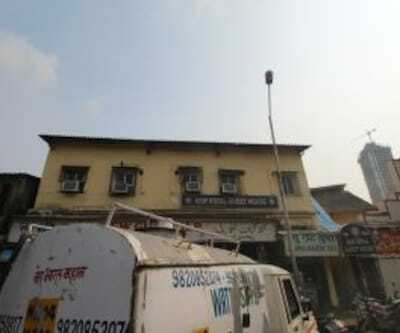 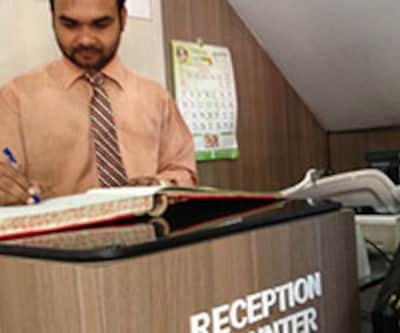 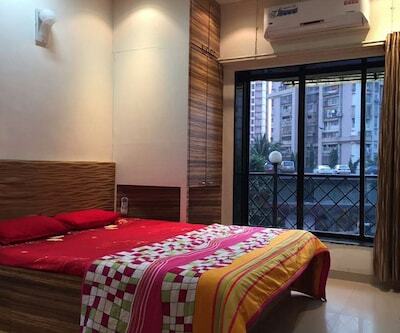 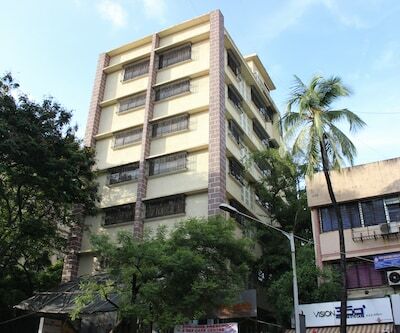 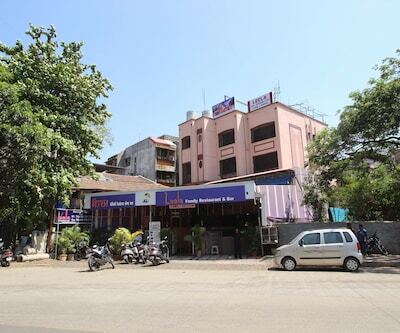 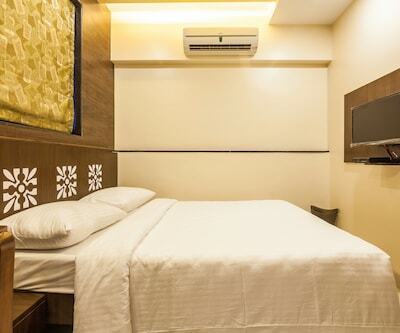 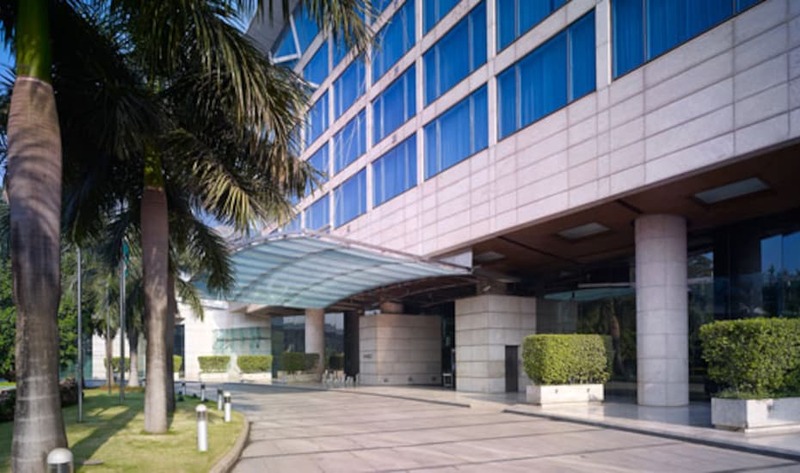 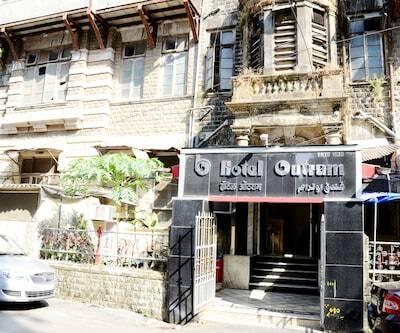 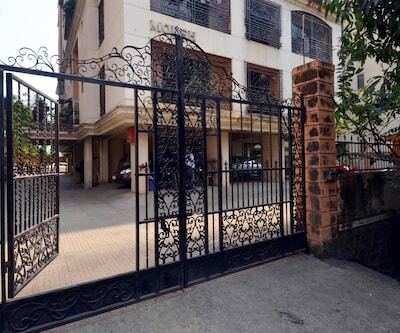 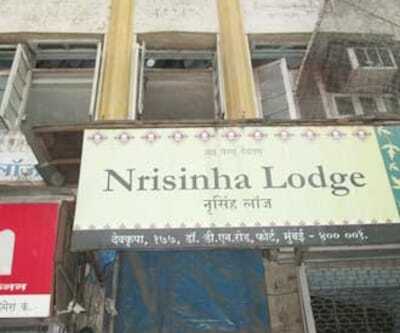 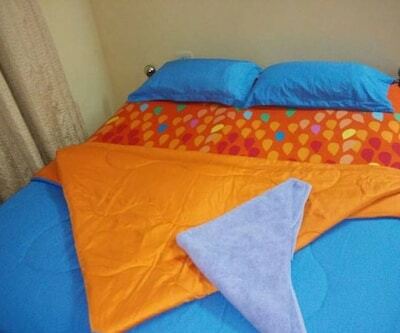 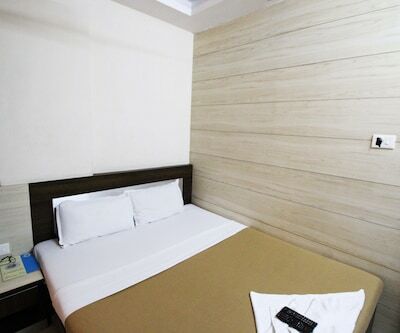 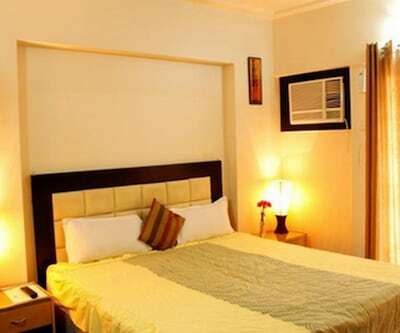 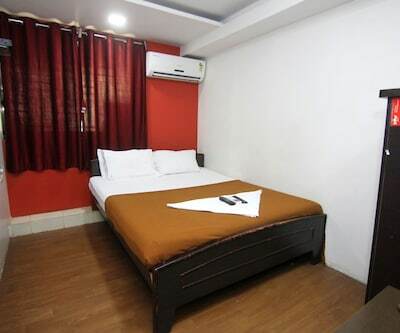 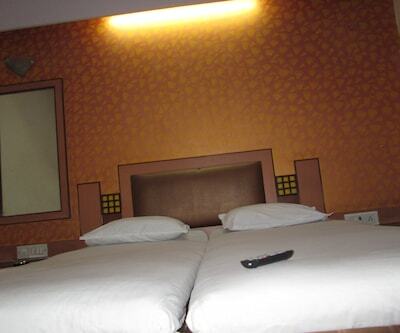 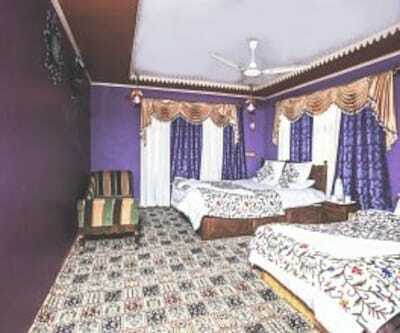 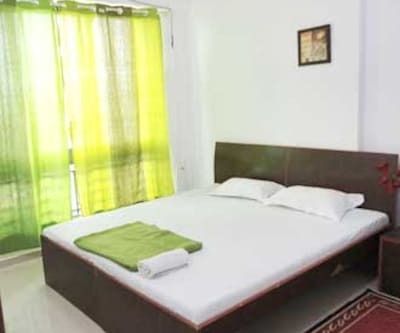 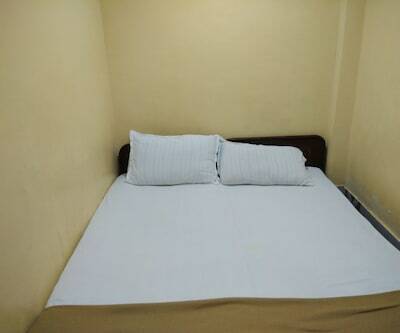 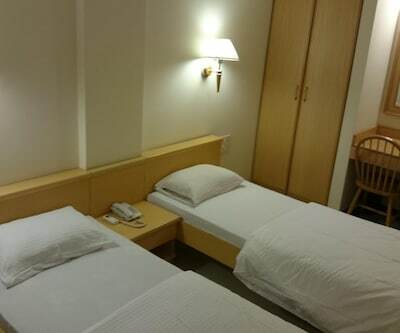 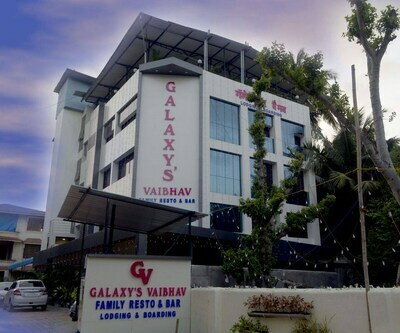 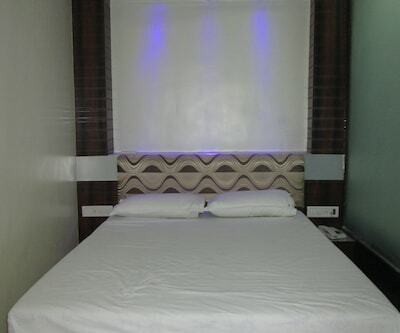 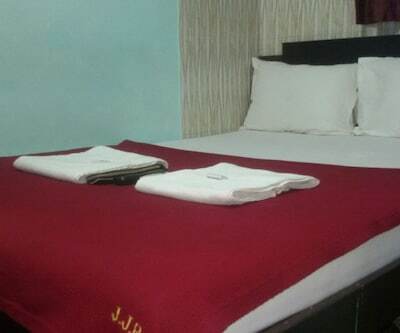 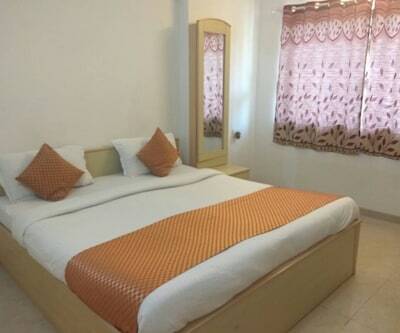 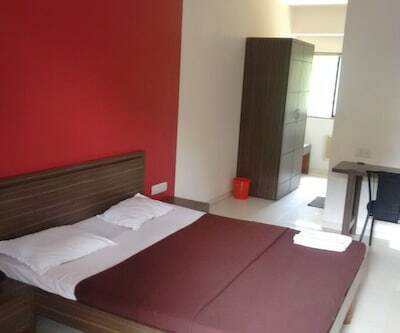 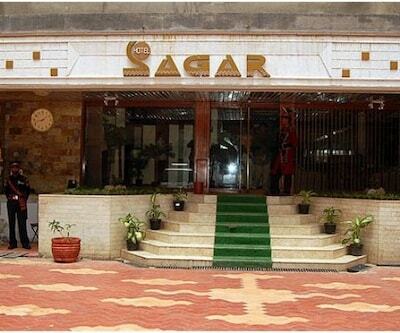 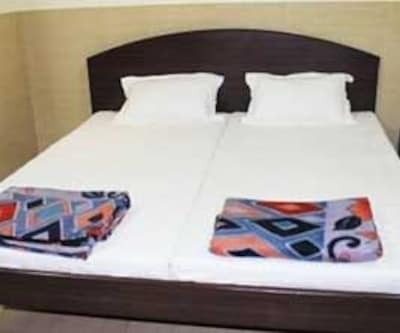 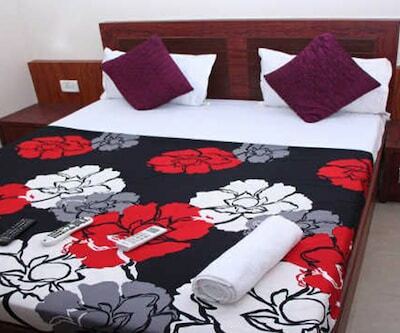 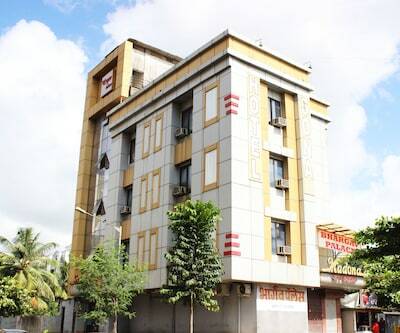 The hotel is one of the best value hotels in Mumbai with a good combination of luxury and budget friendly. 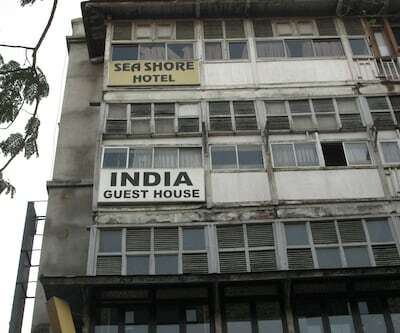 The hotel has 24 hour room service and front desk service. 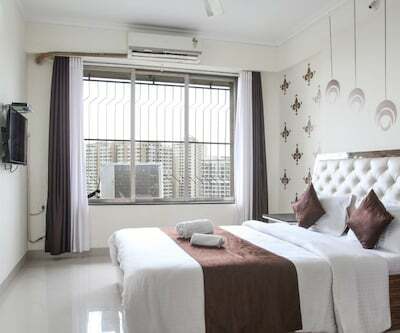 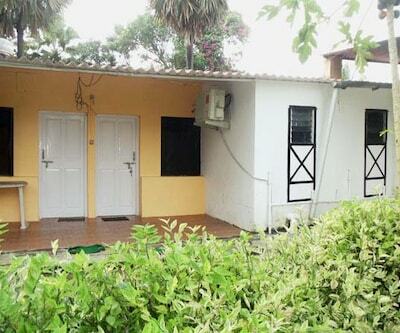 It is located in the city with variety in culture and art, bold palette of Rich Colors and Urban life style. 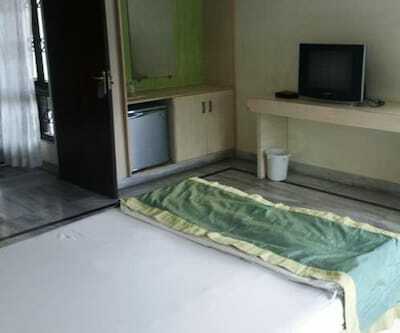 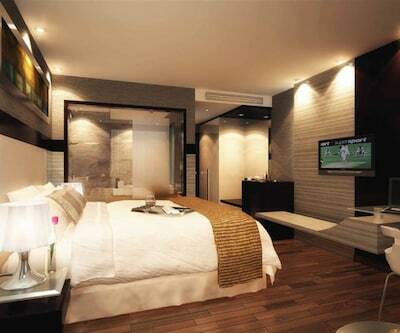 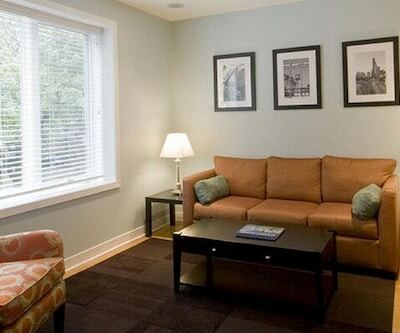 The hotel rooms are maintained with premium TV, toiletries, hot and cold water. 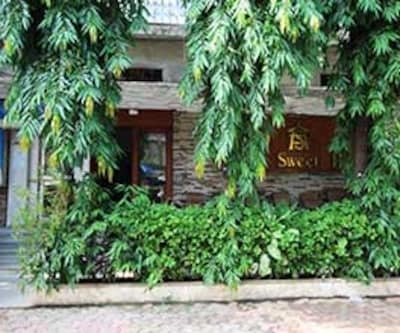 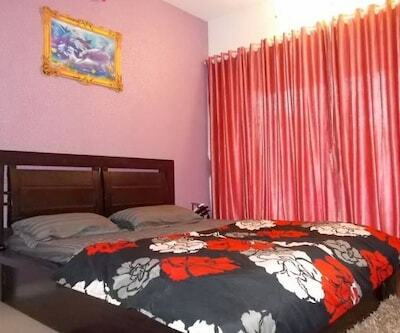 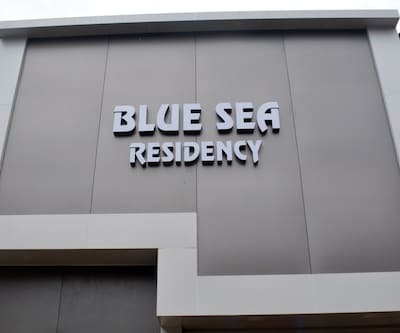 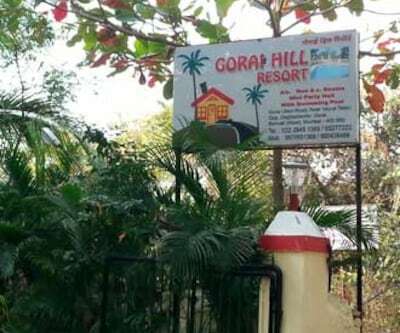 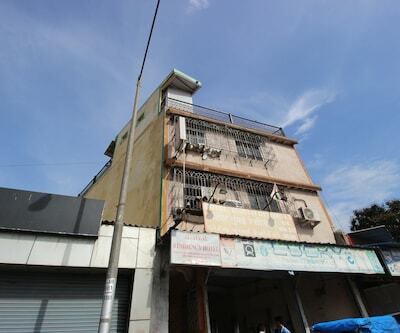 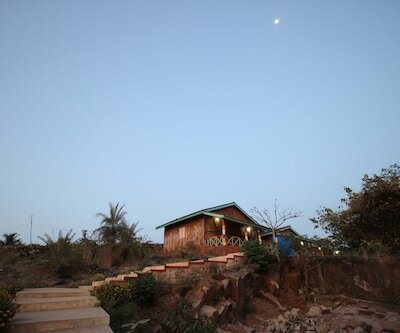 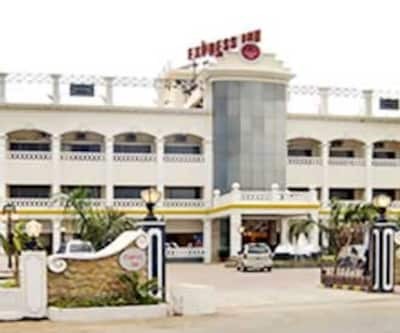 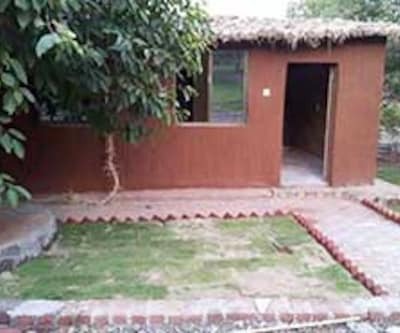 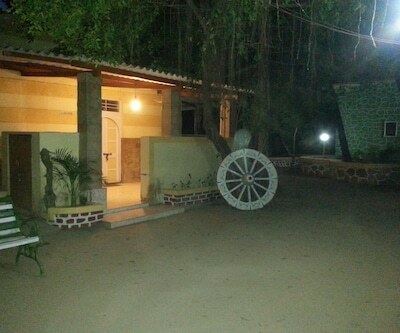 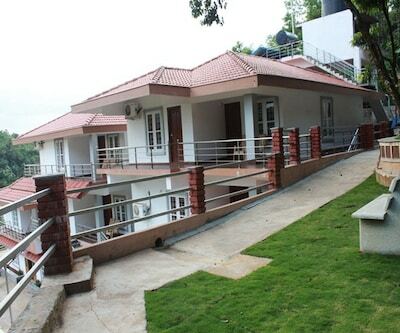 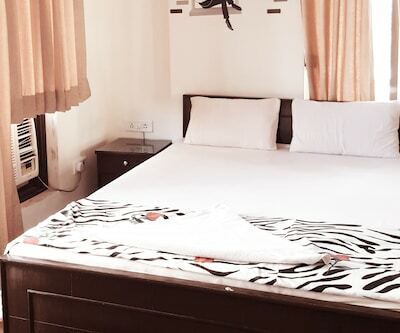 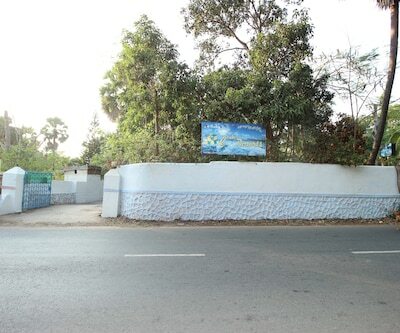 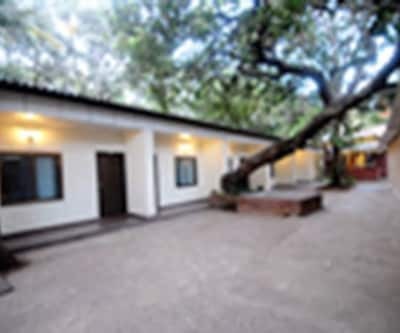 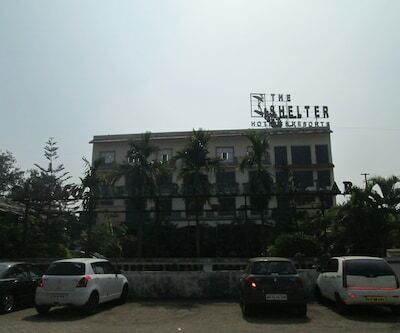 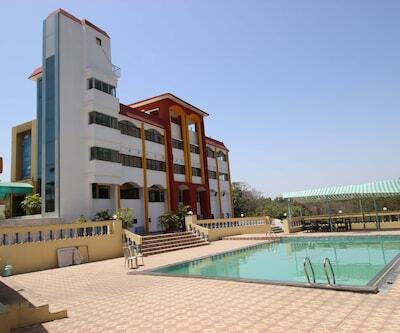 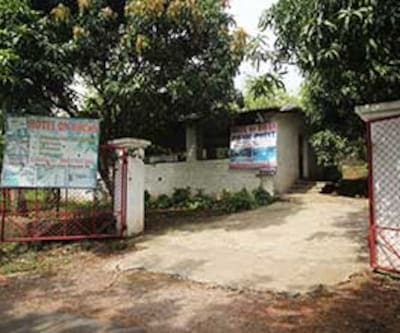 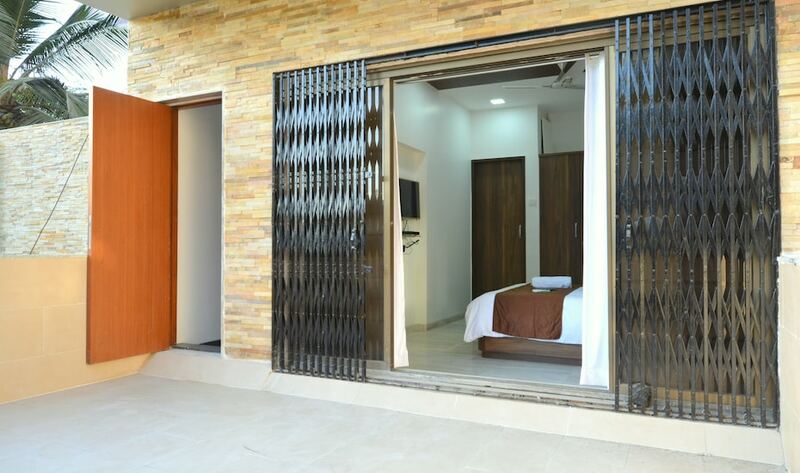 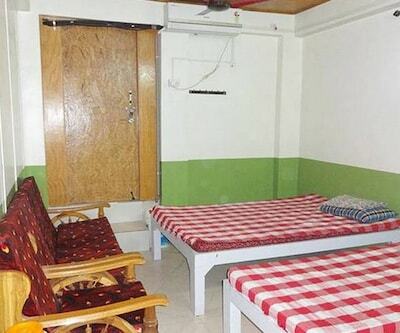 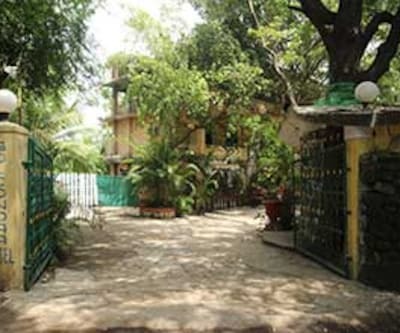 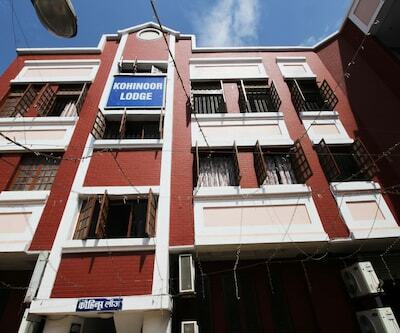 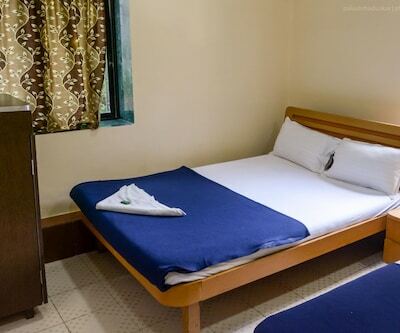 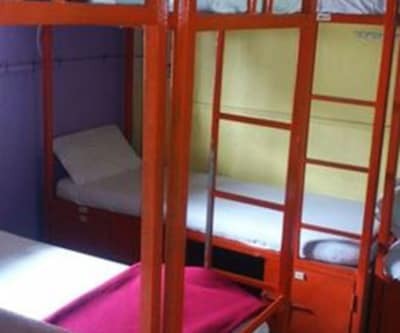 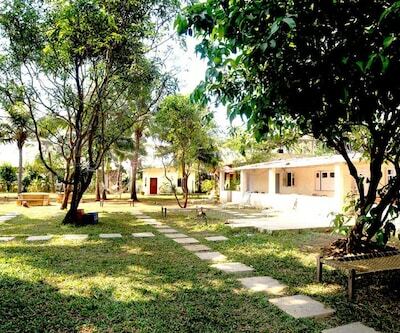 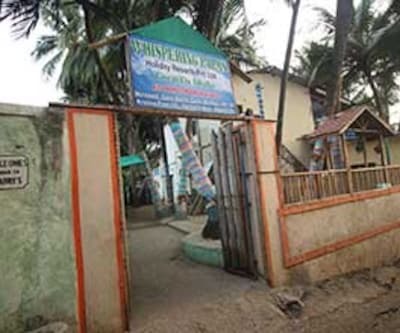 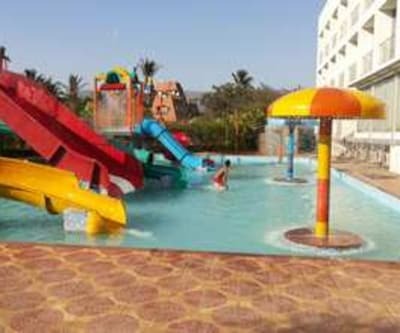 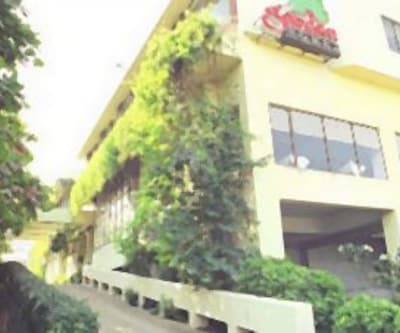 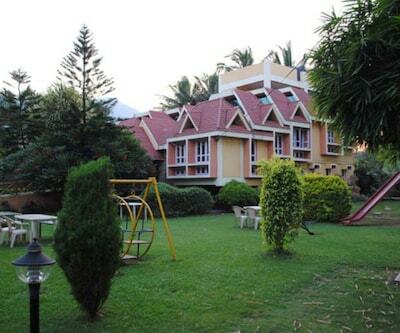 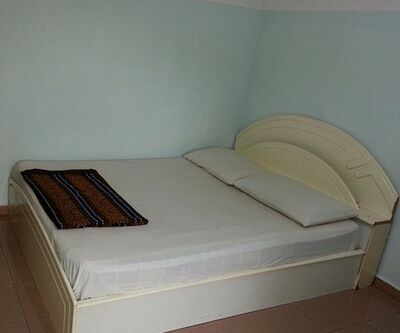 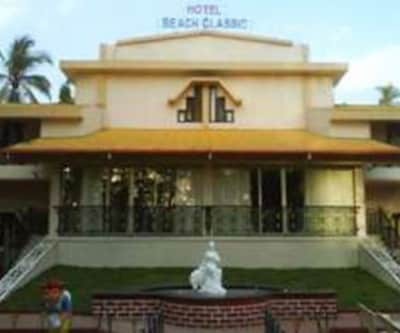 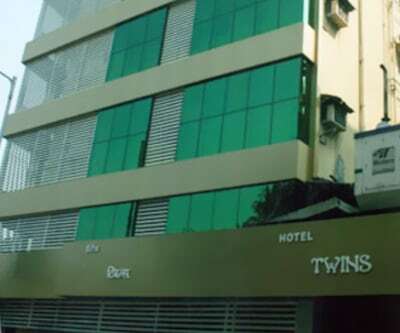 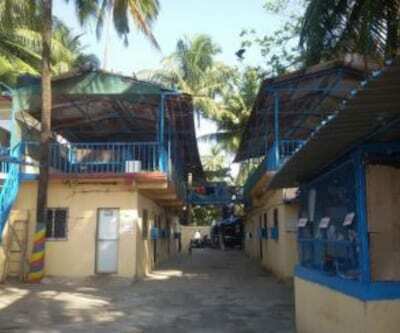 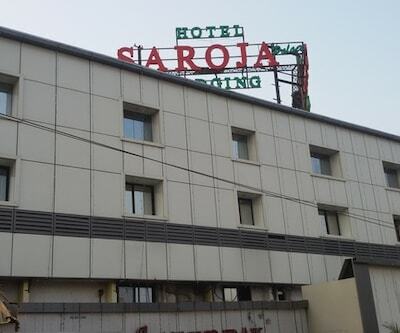 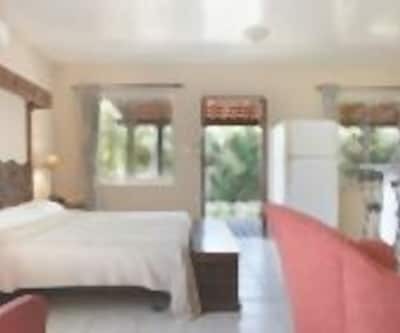 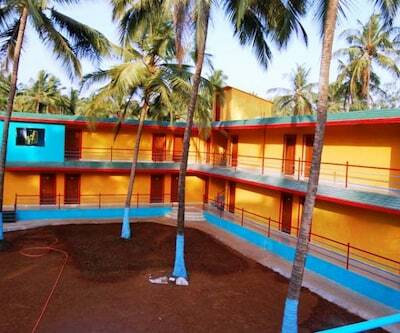 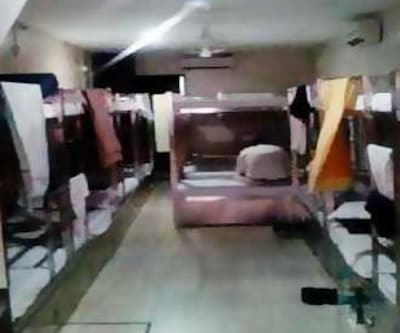 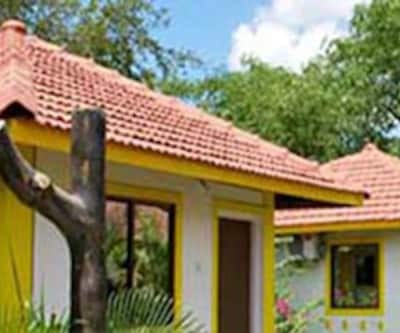 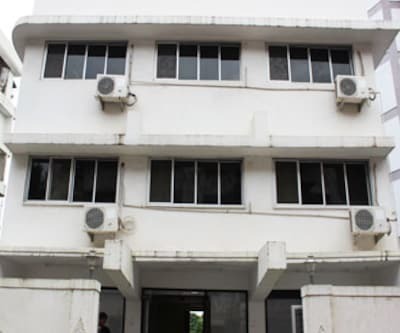 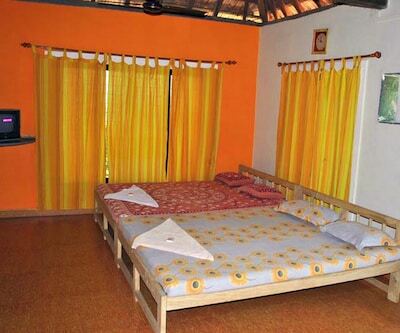 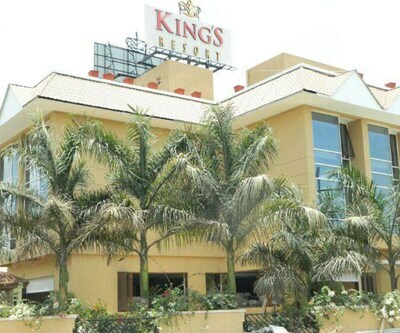 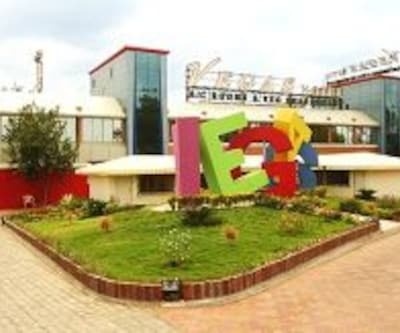 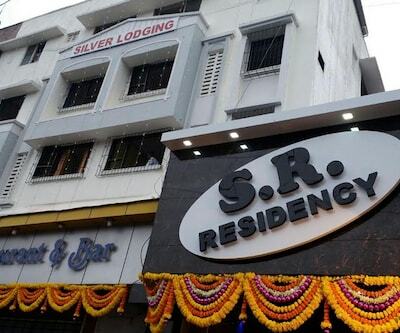 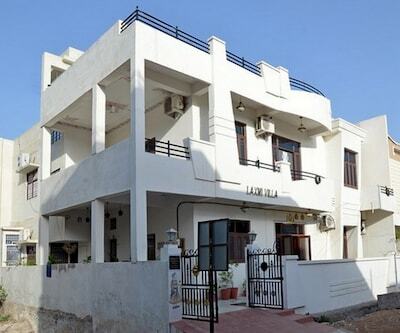 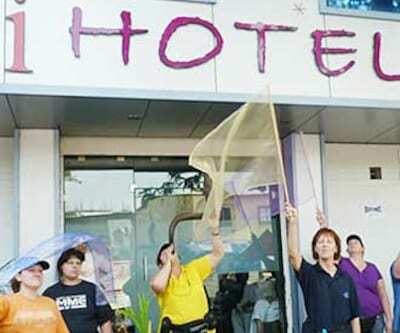 The hotel is safe and secure as it also has security guard which also makes it suitable for children. 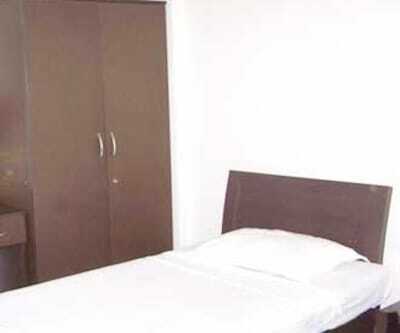 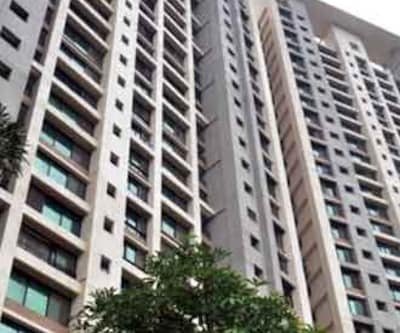 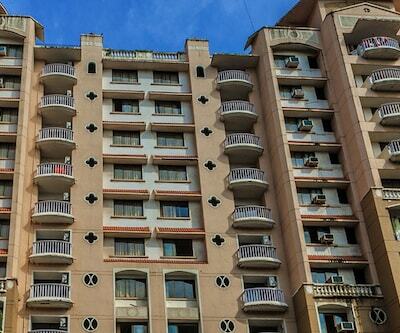 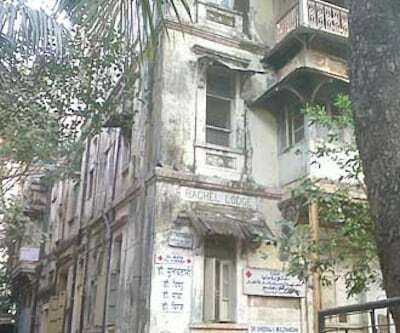 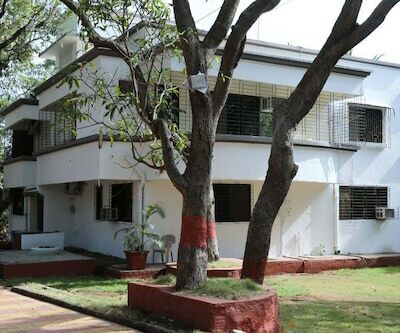 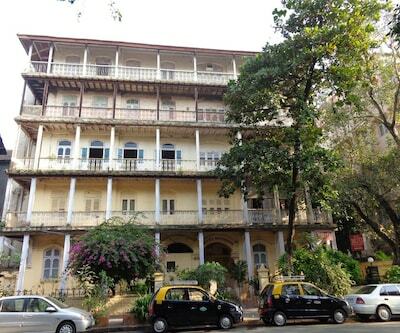 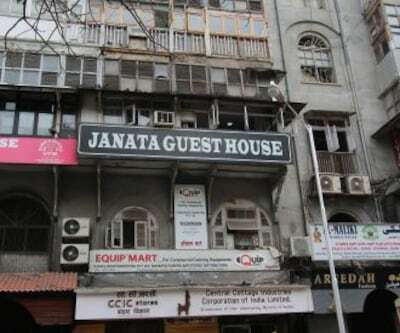 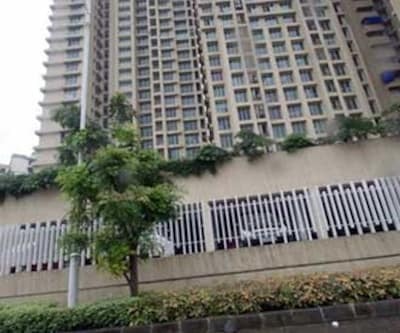 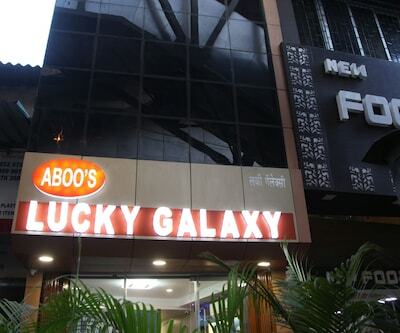 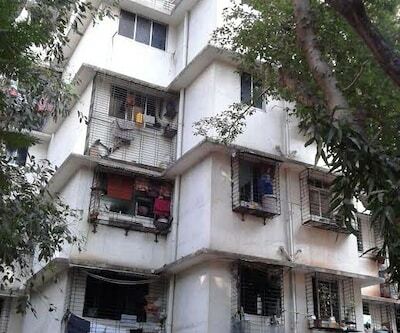 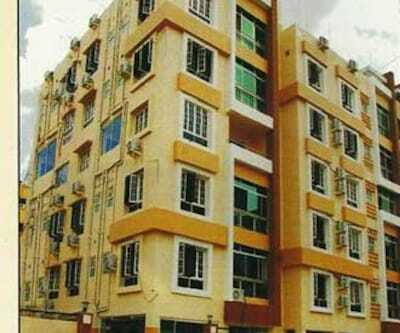 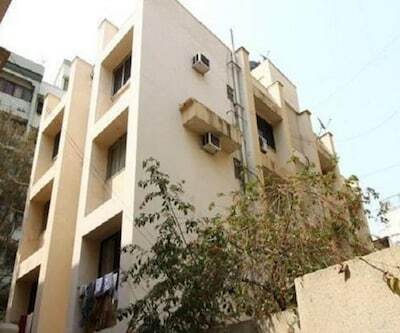 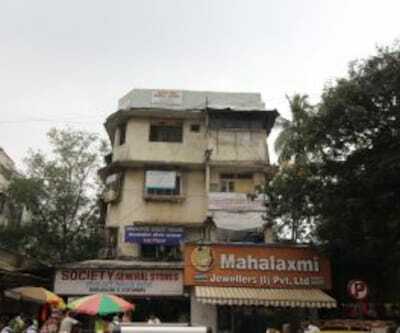 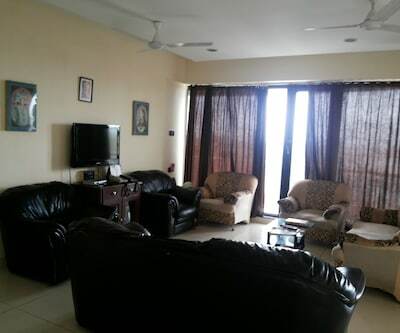 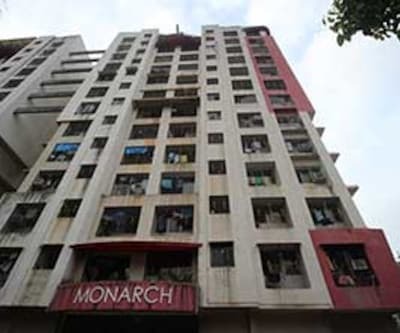 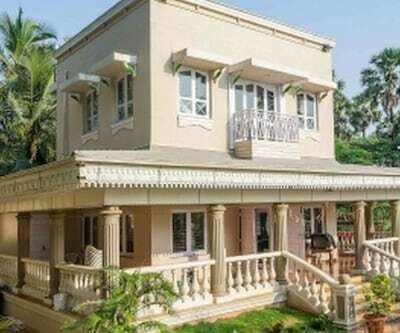 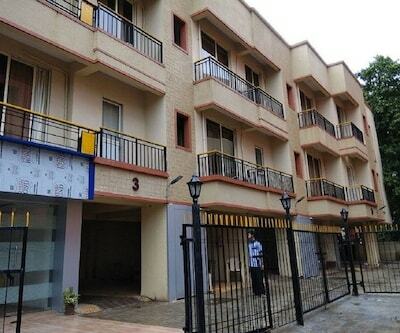 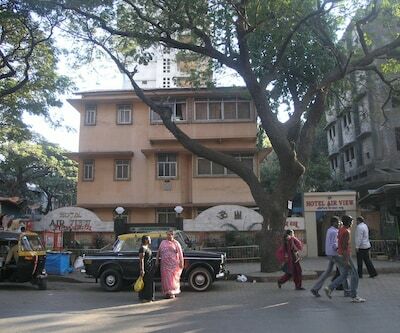 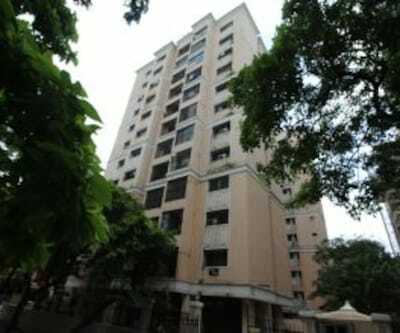 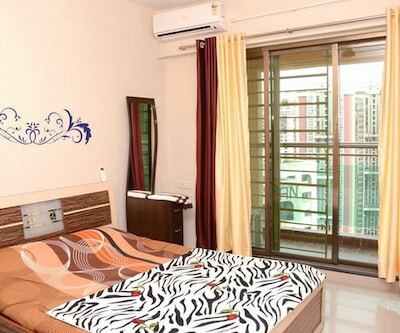 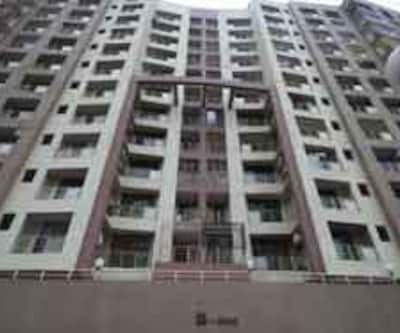 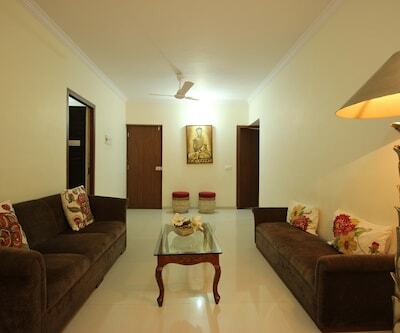 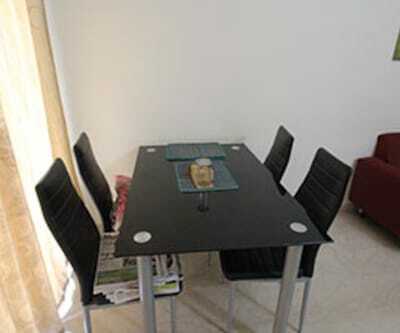 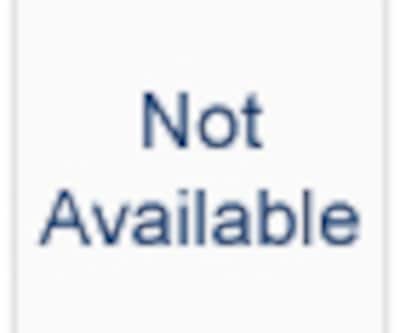 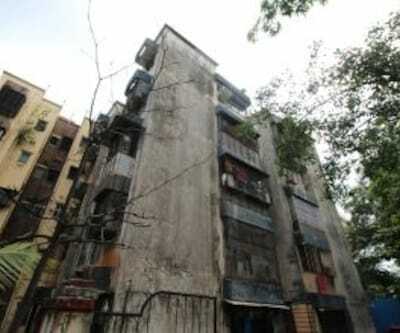 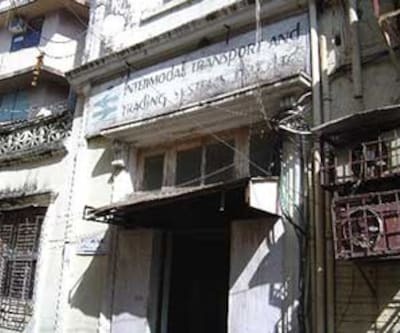 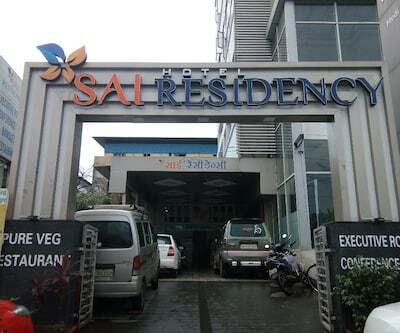 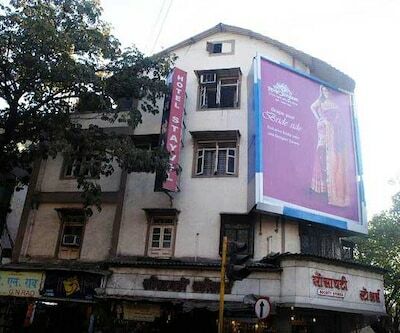 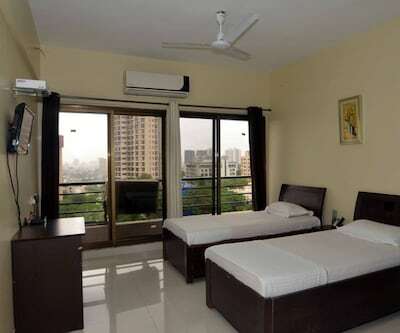 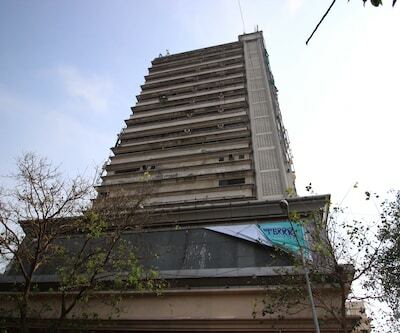 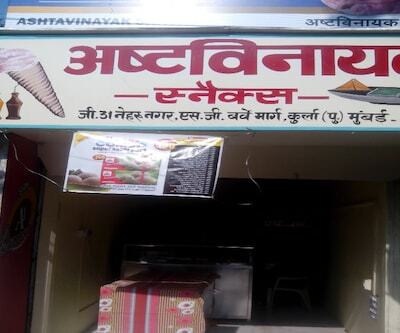 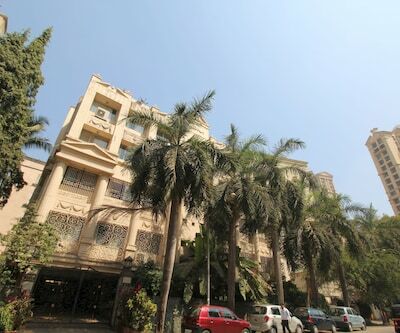 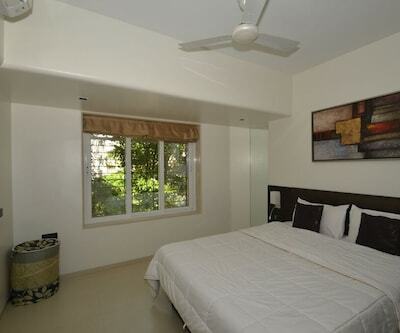 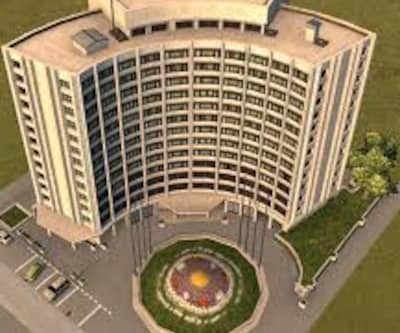 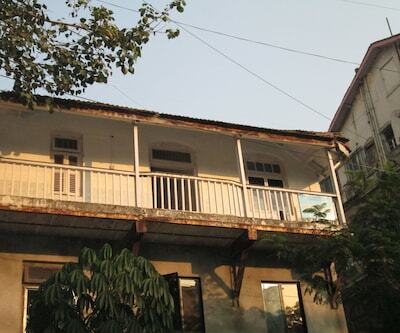 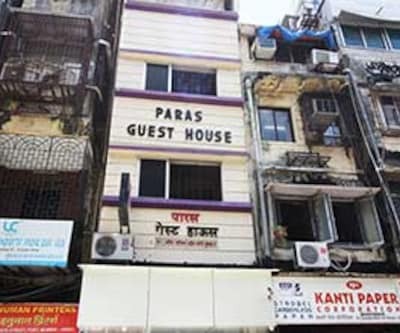 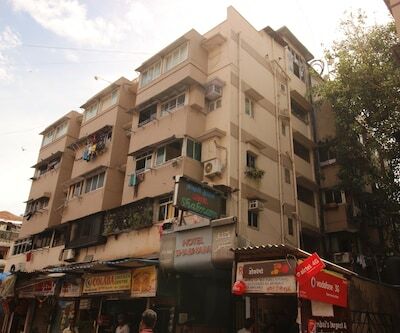 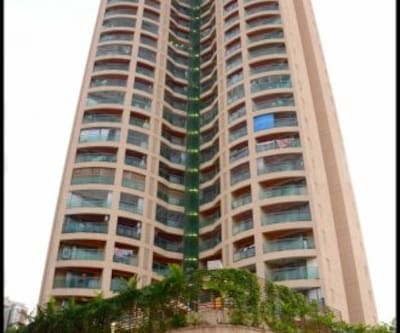 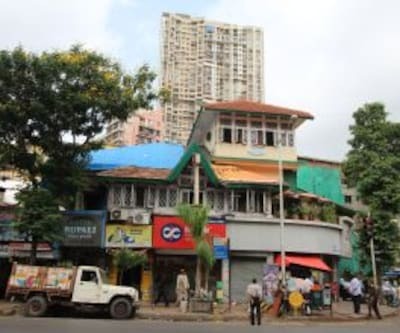 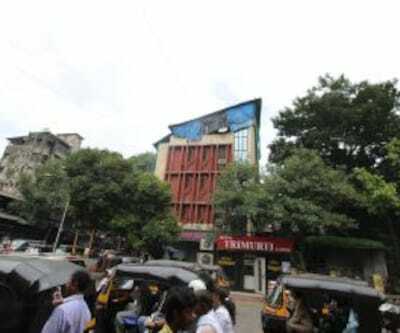 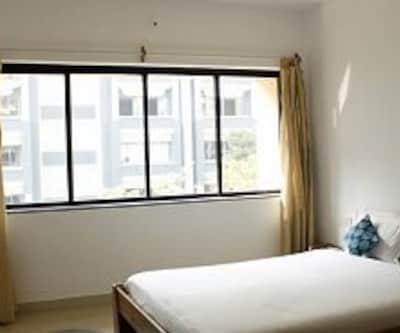 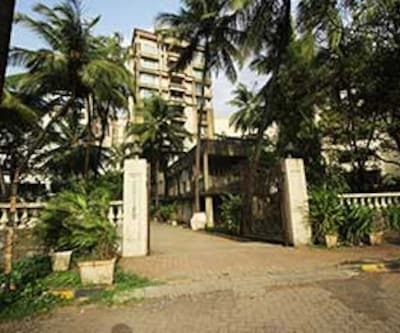 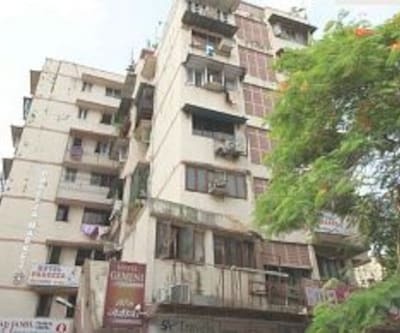 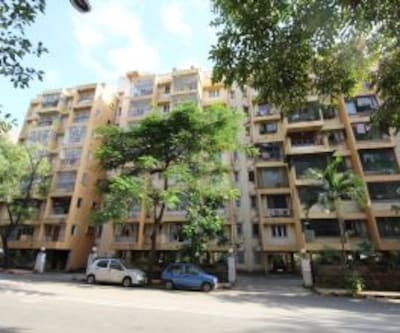 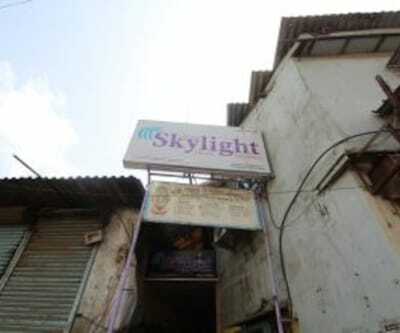 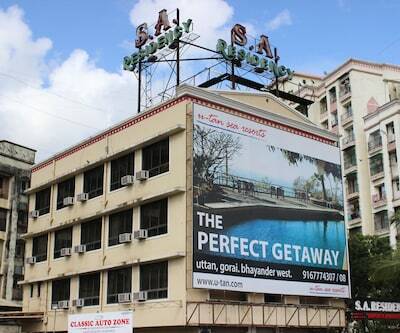 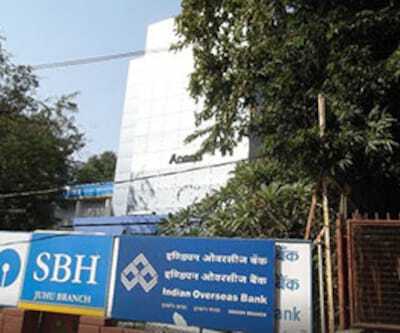 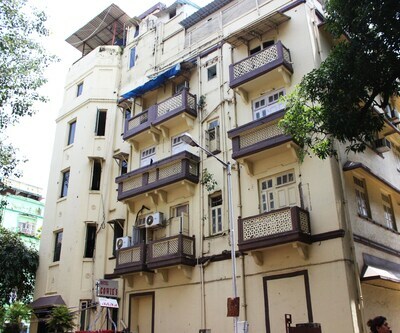 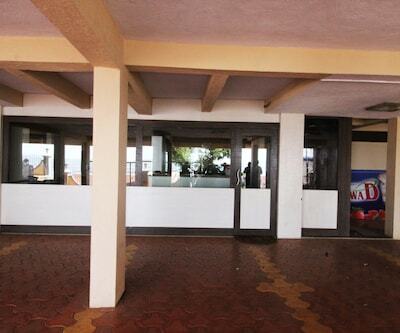 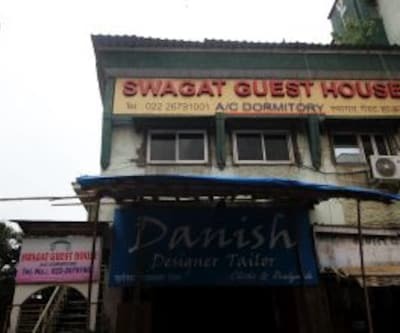 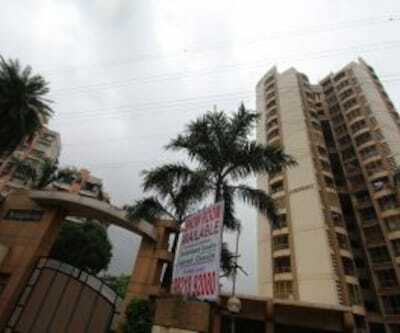 It has many famous tourist attractions like the Gateway of India, Nariman Point and many more attractions.